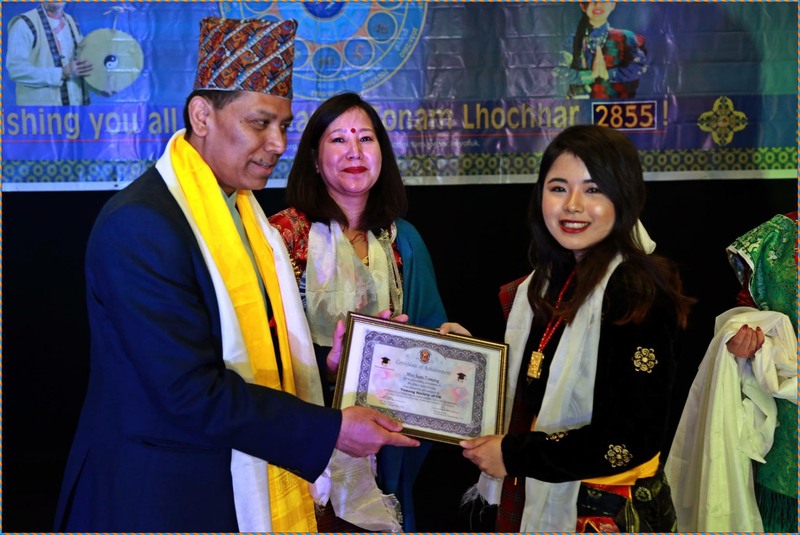 We sincerely believe and hope that generous and kind individuals will come forward and join in to this worthy project so that we can help support needy children whose parents are unable to support their children to be educated. 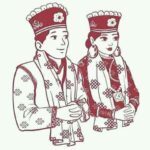 We plan to start up this project from the Sindhupalchok district initially and expand to other districts in coming years. 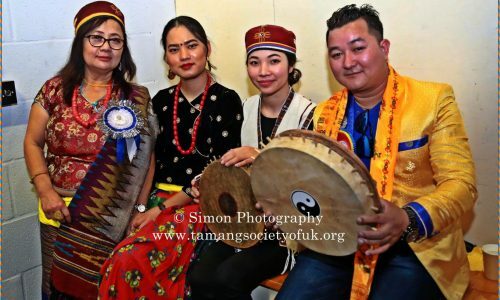 Tamang are one of the indigenous inhabitants of Nepal. 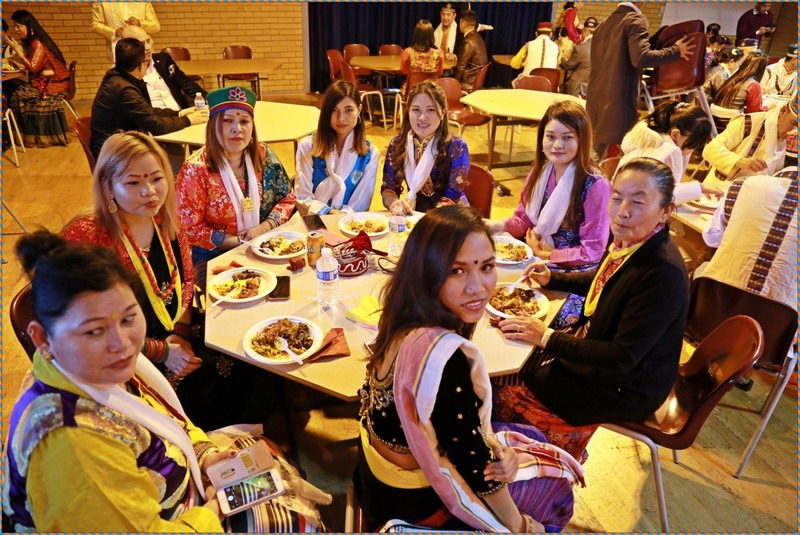 They have their own distinct culture, language and religion. 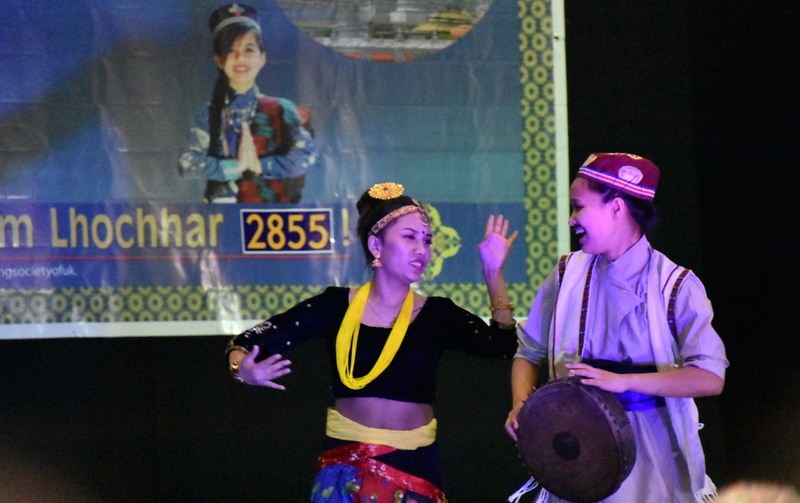 Their ancestral domain (land) is popularly known as Tamsaling. 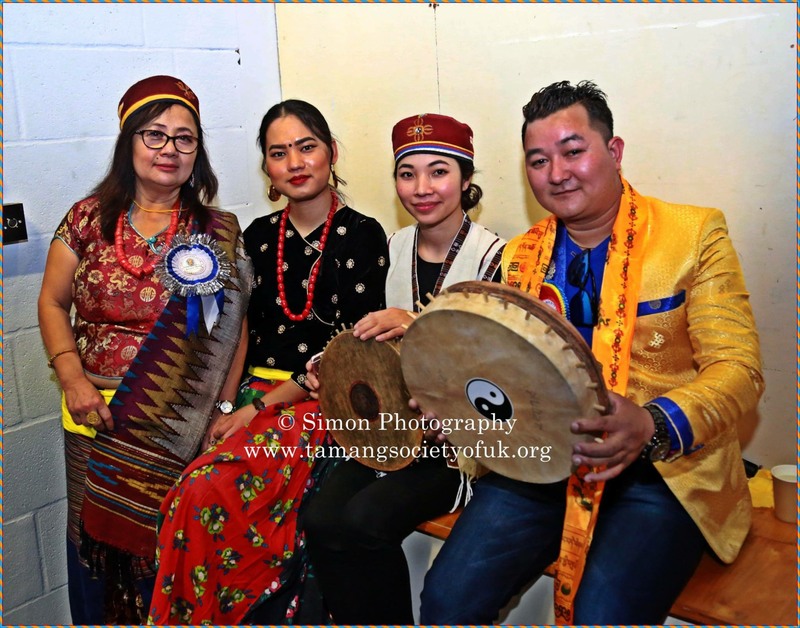 Tamsaling’ means ‘Tam’ refers to the language spoken by Tamang people, ‘sa’ refers to the land and ‘ling’ refers to the territory or fragment. 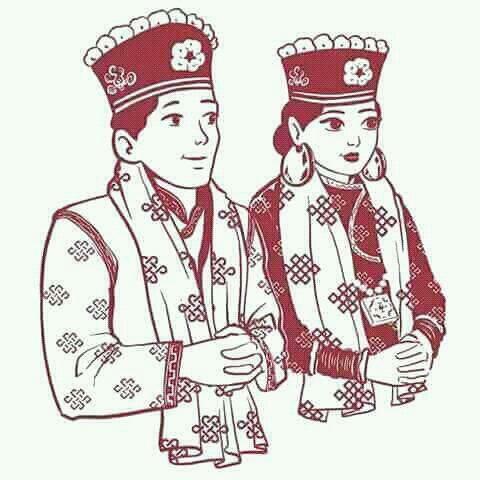 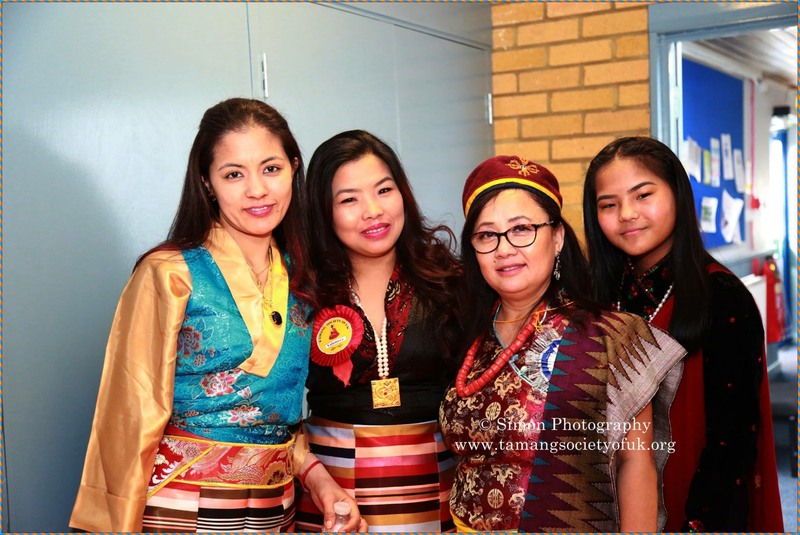 So, ‘Tamsaling’ mean the land of Tamang tonguespeaking people. 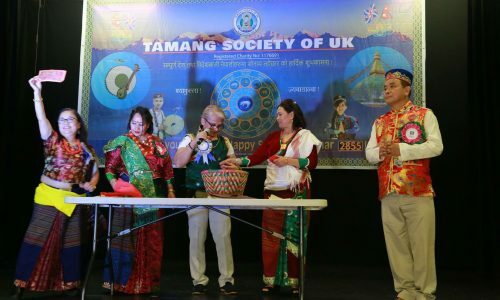 Tamsaling extends from Buddigandaki in the West to Dudhkoshi in the East and from the Himalayan range in the North to Chure or Siwalik hills in the South. 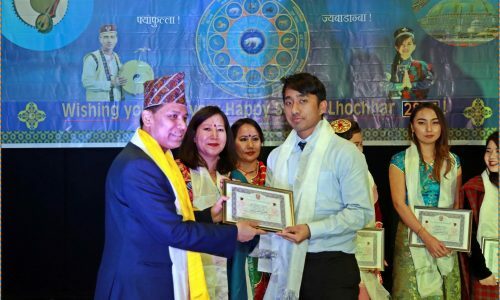 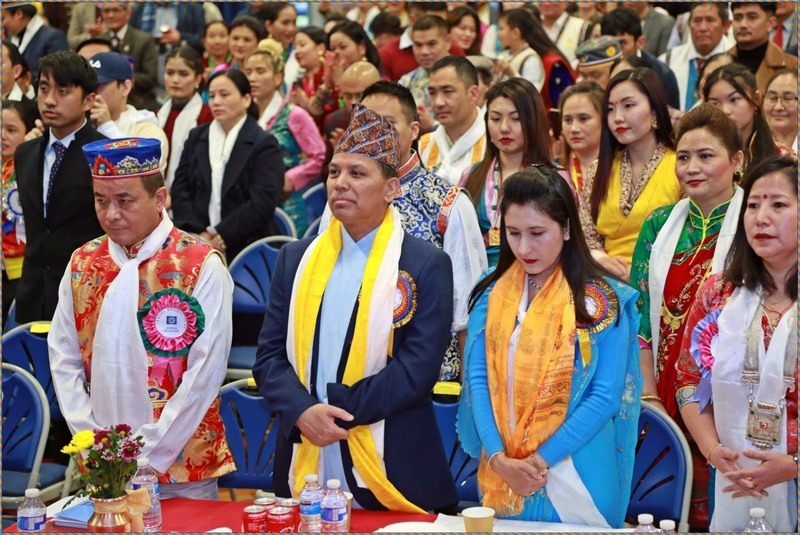 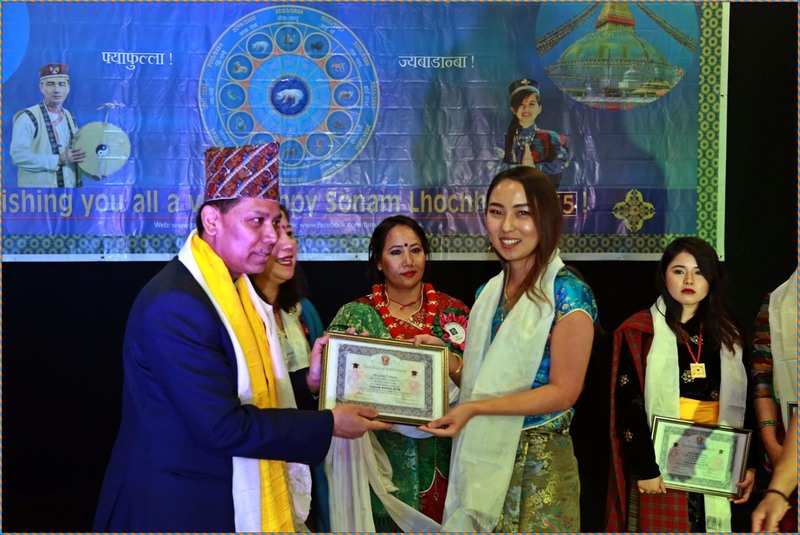 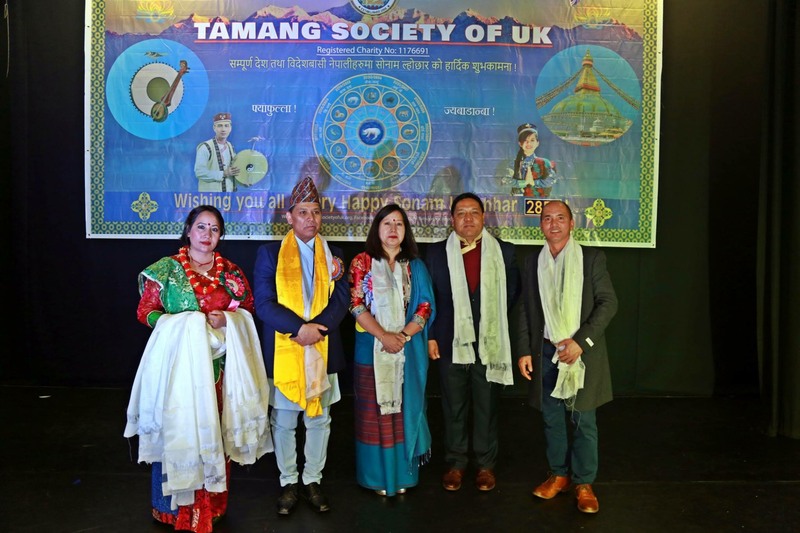 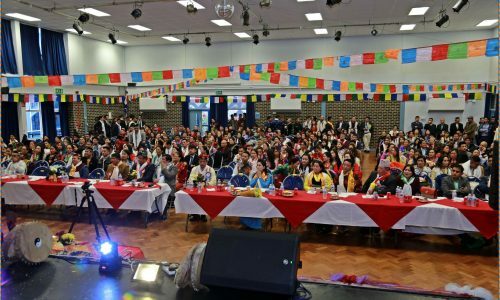 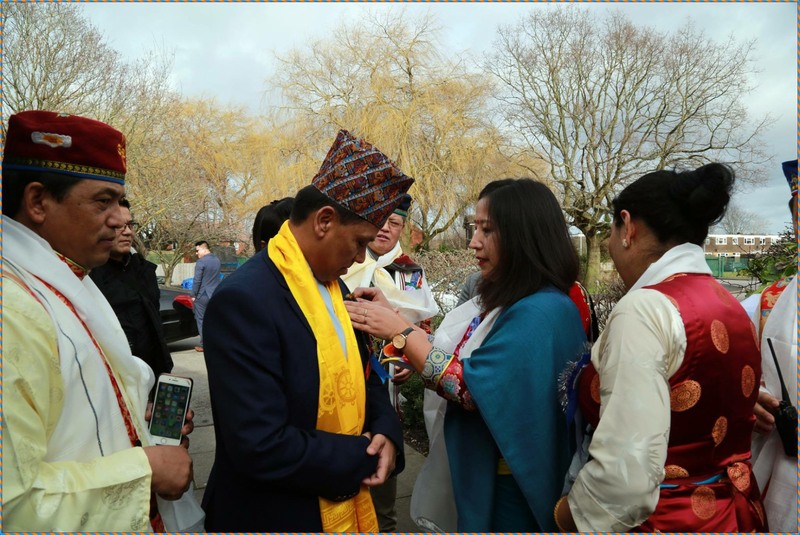 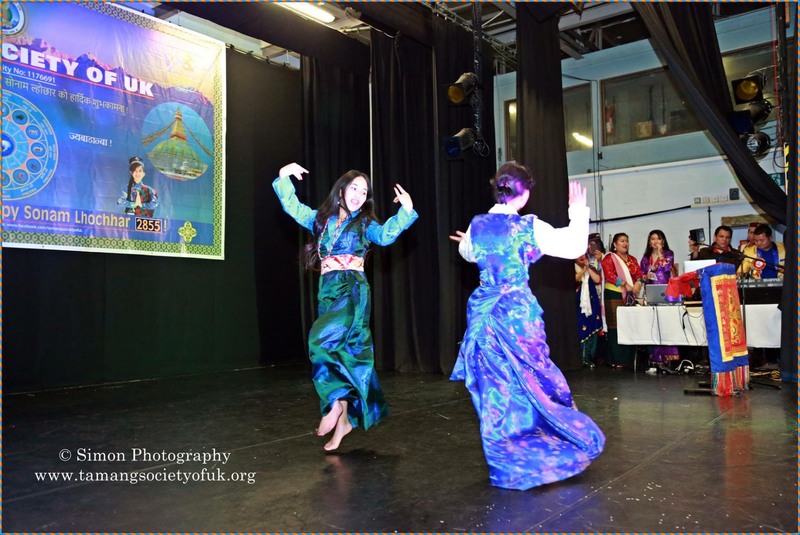 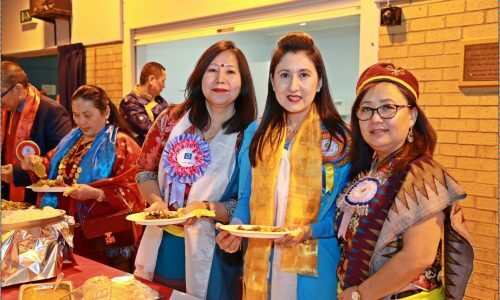 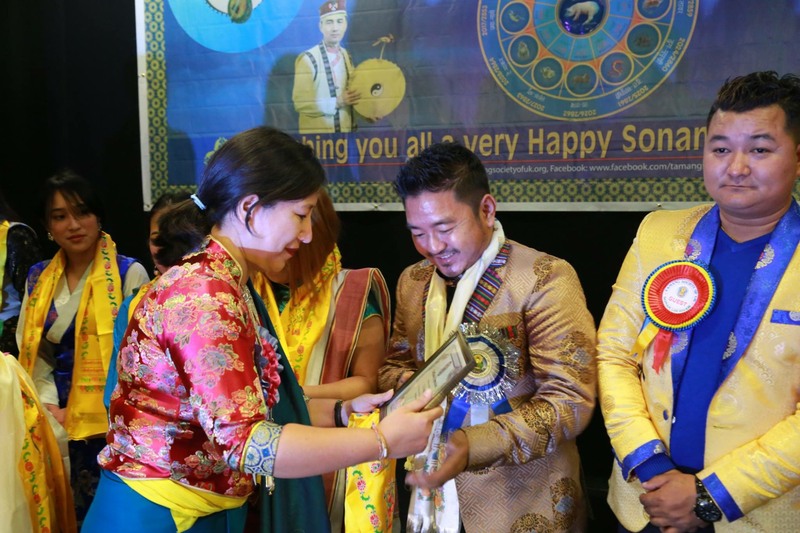 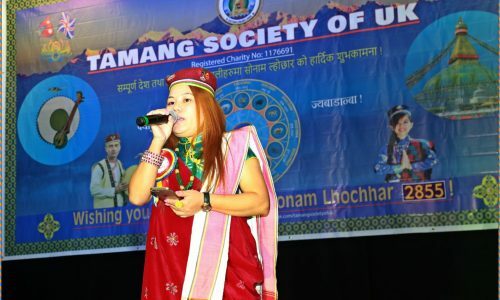 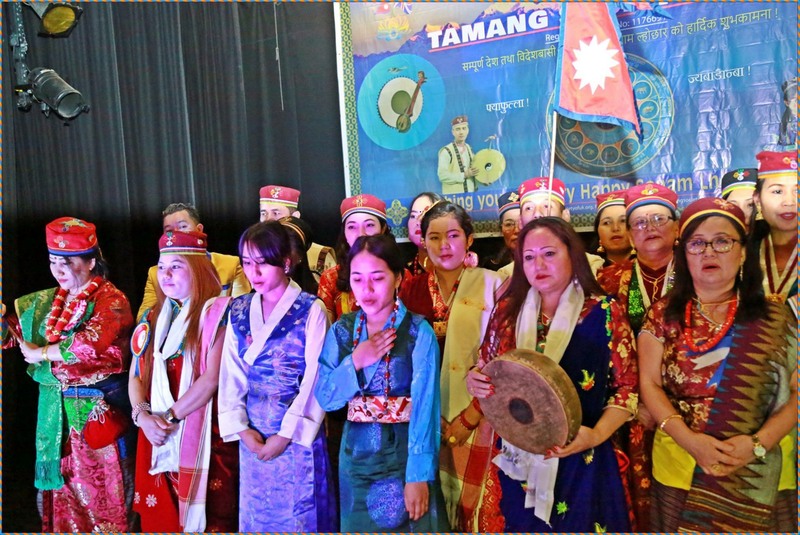 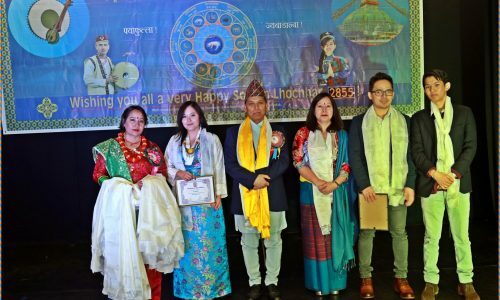 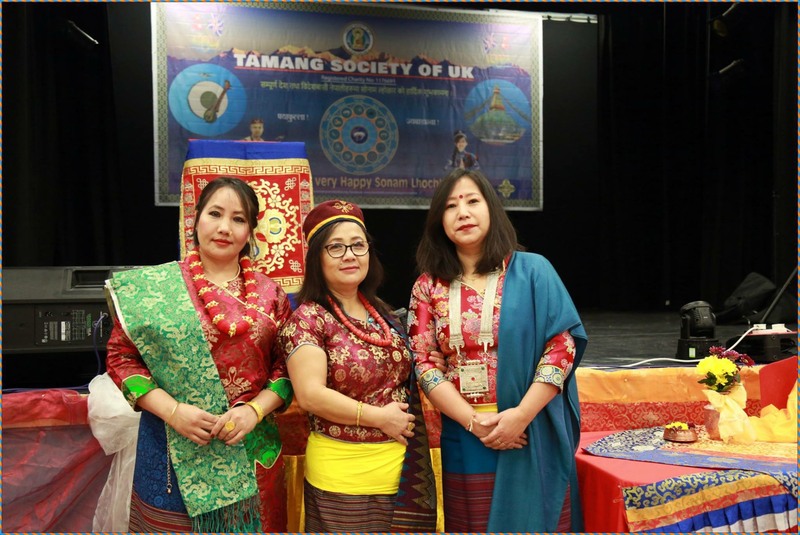 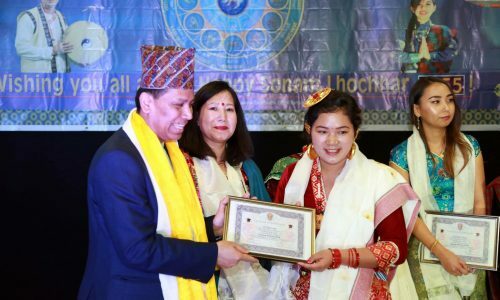 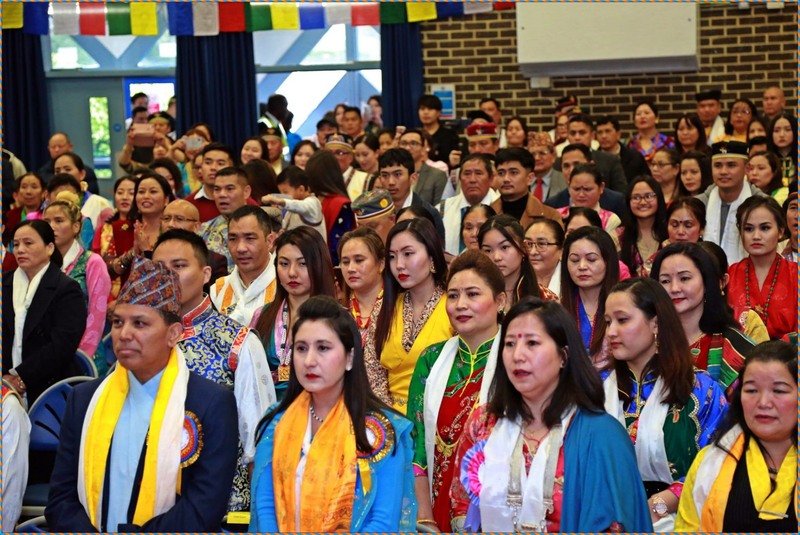 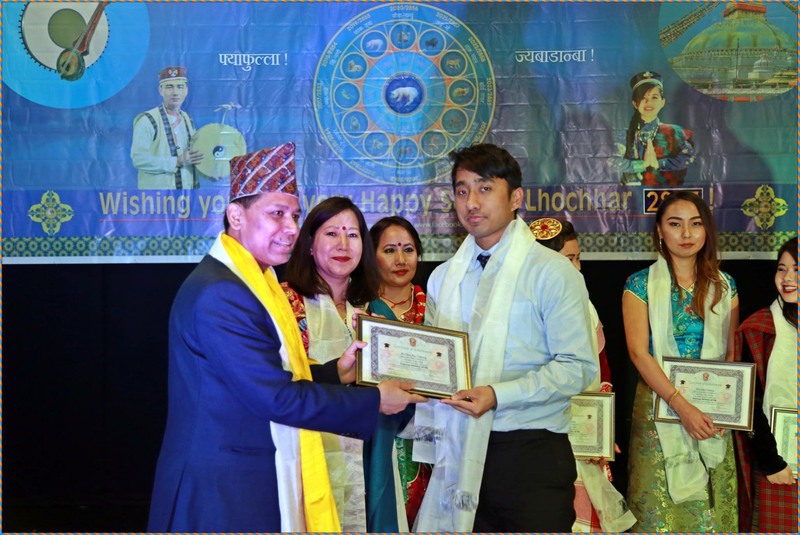 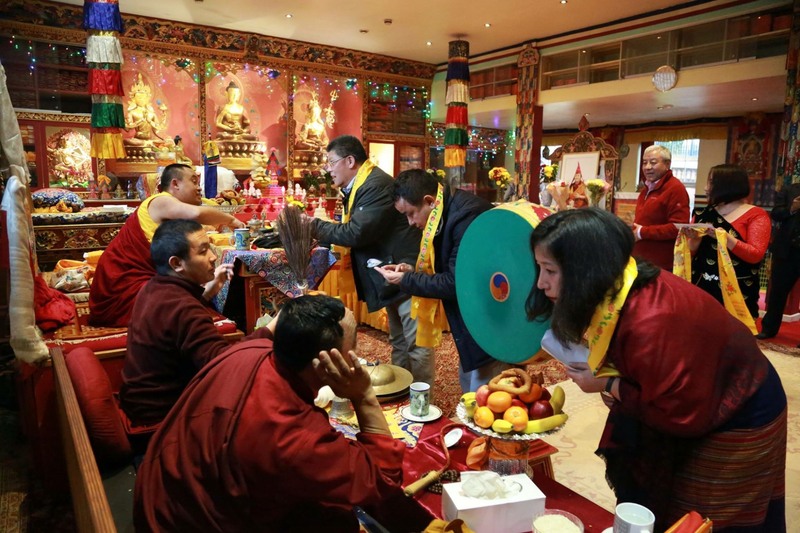 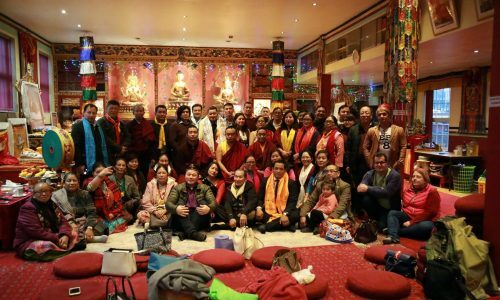 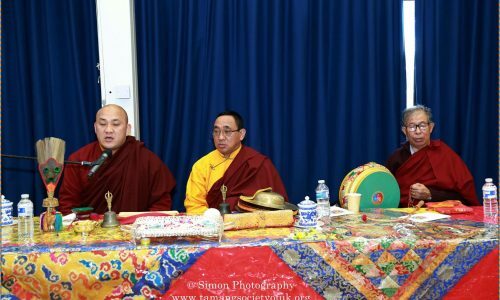 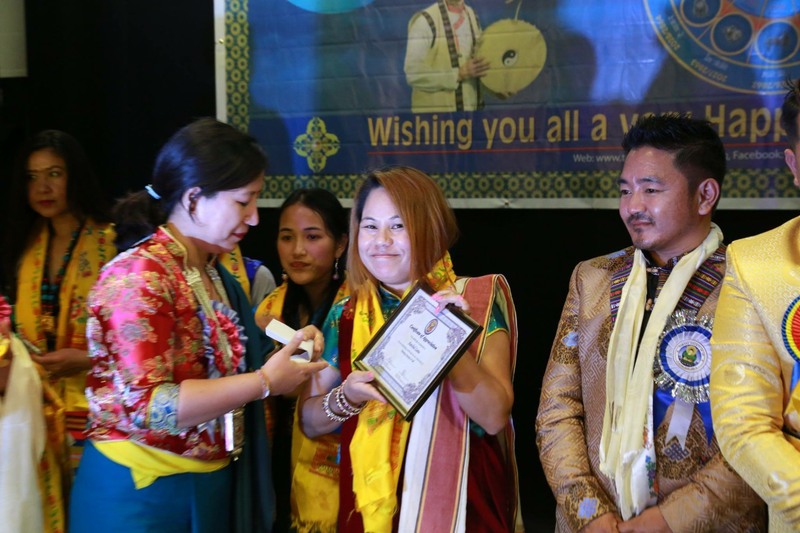 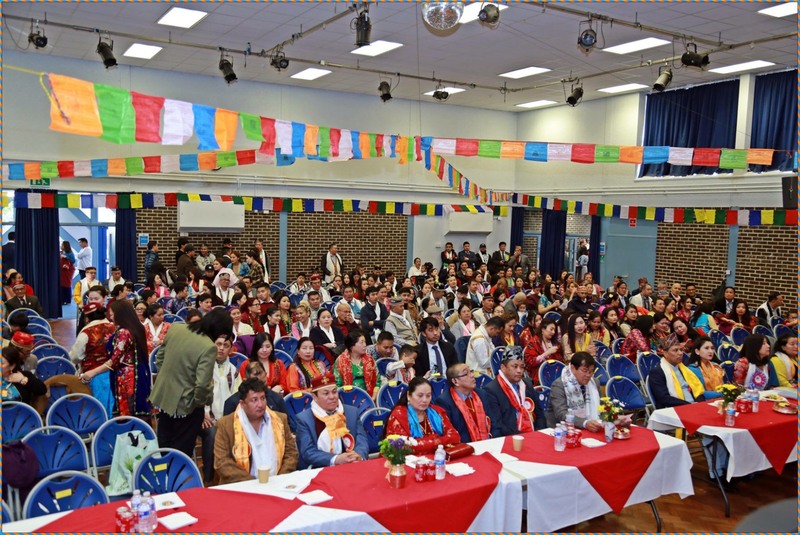 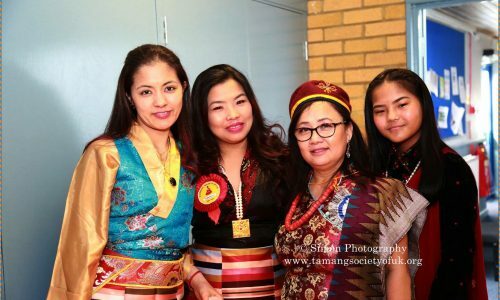 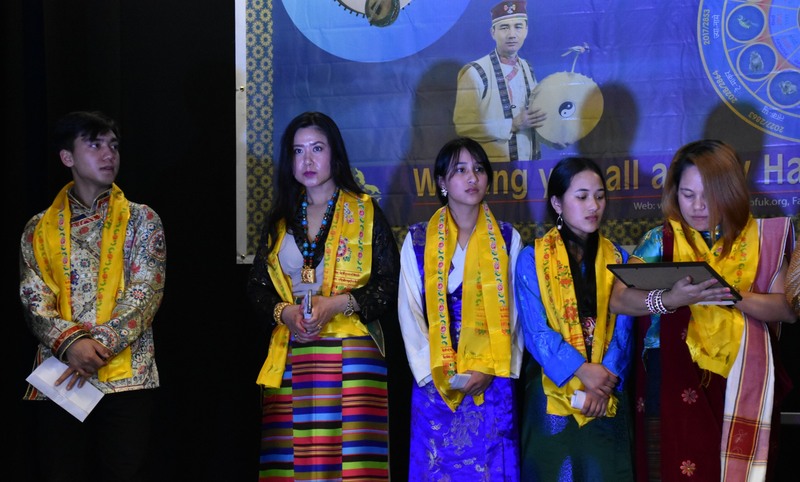 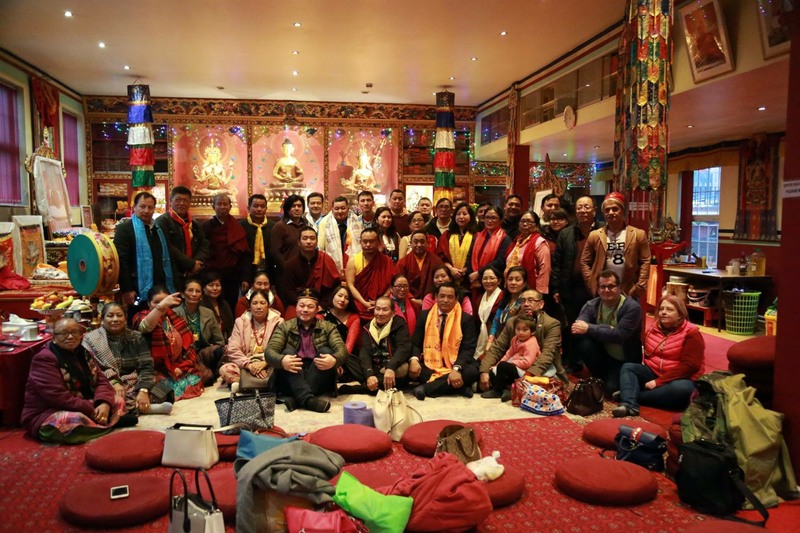 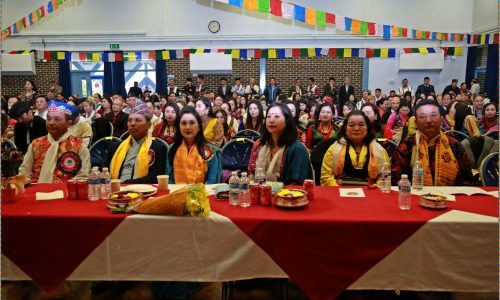 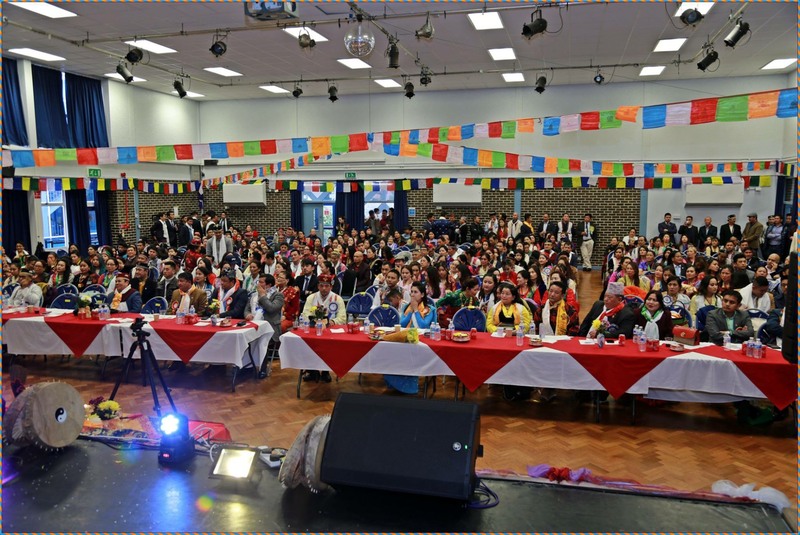 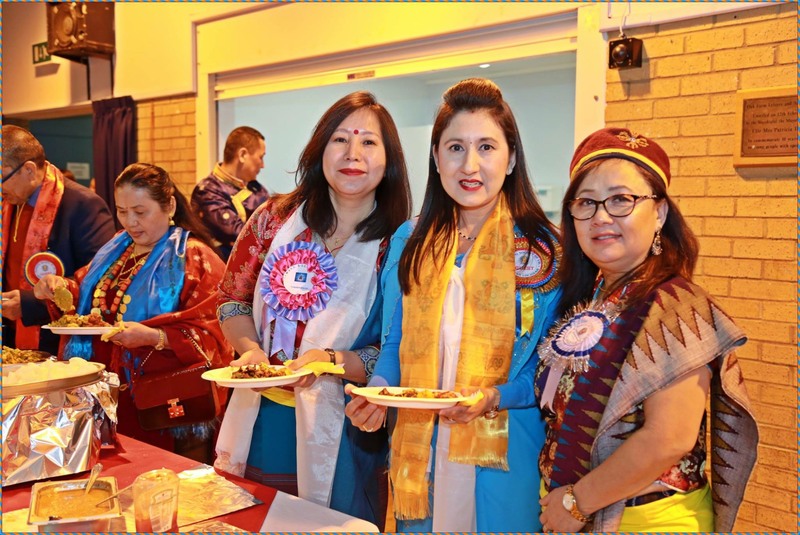 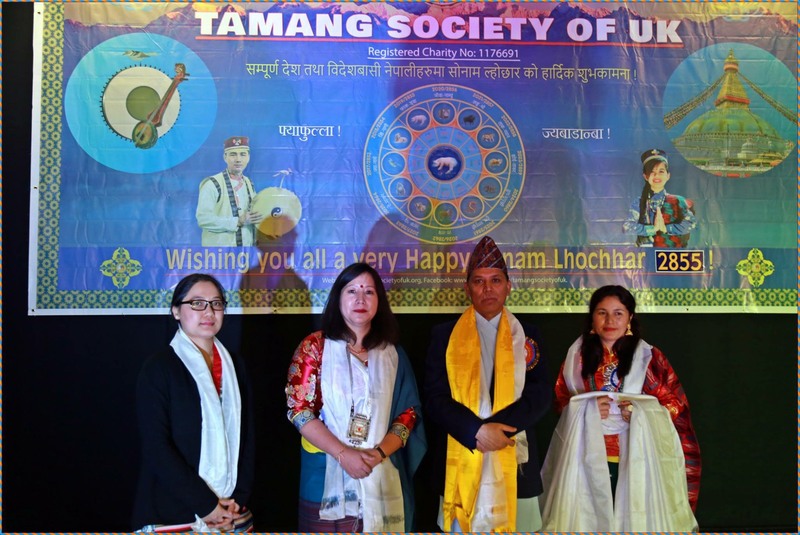 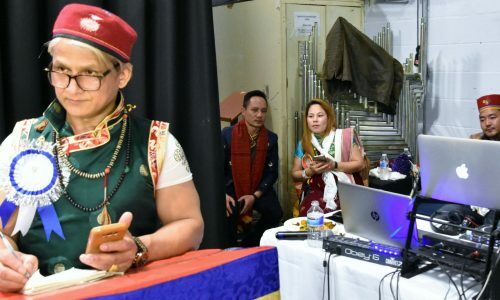 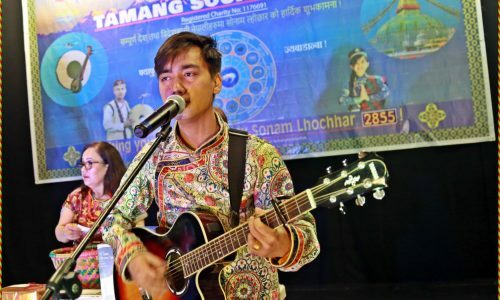 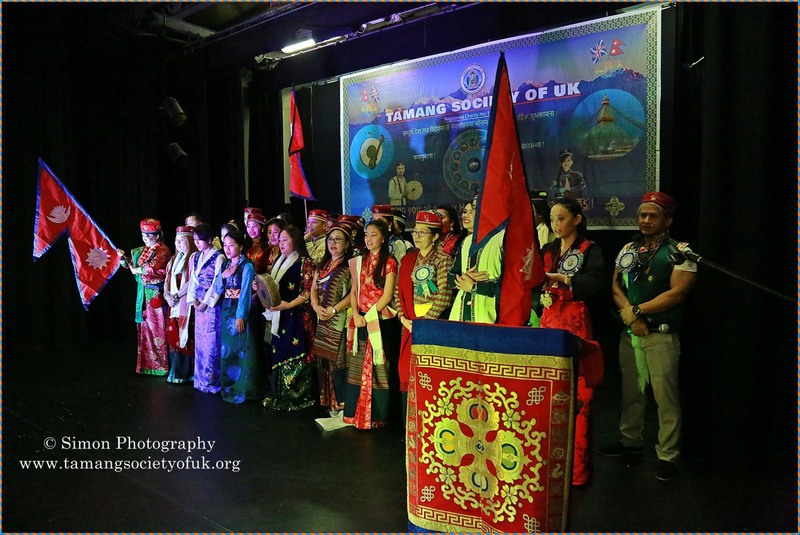 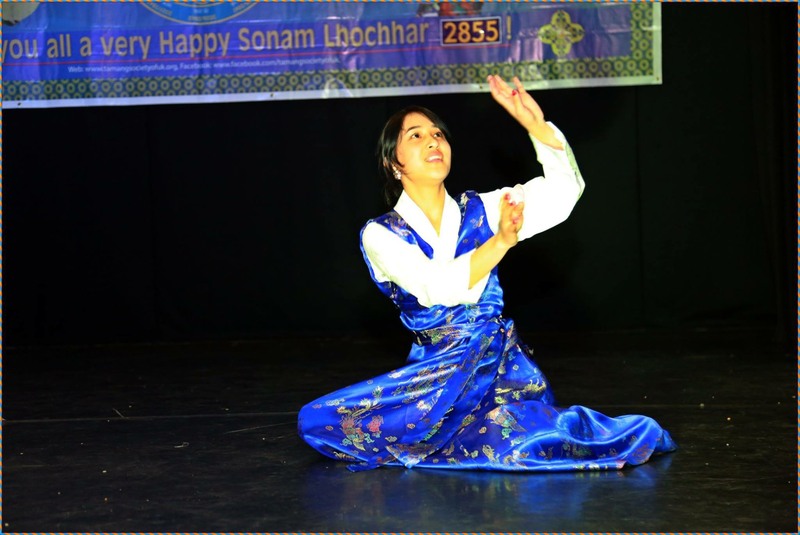 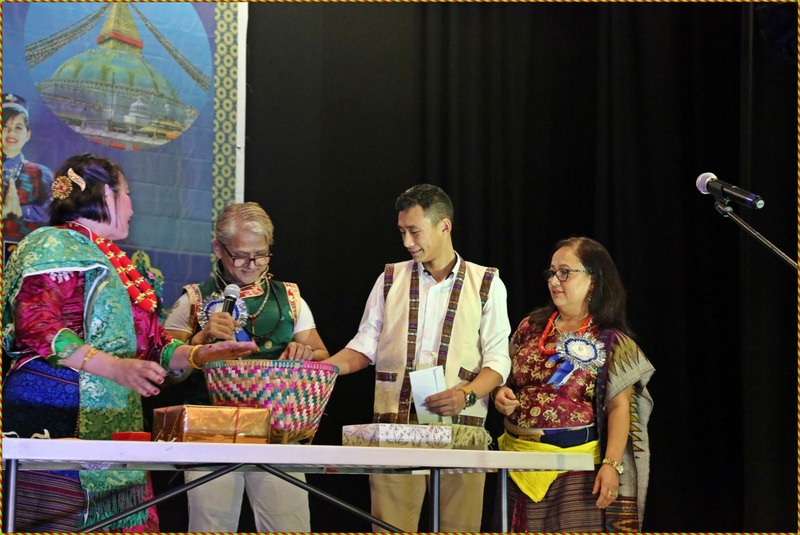 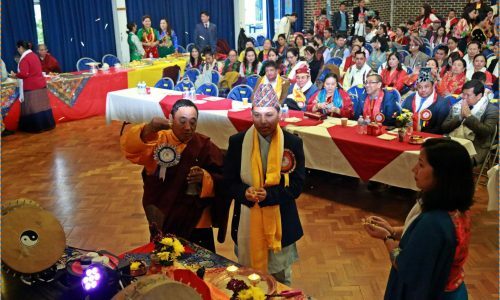 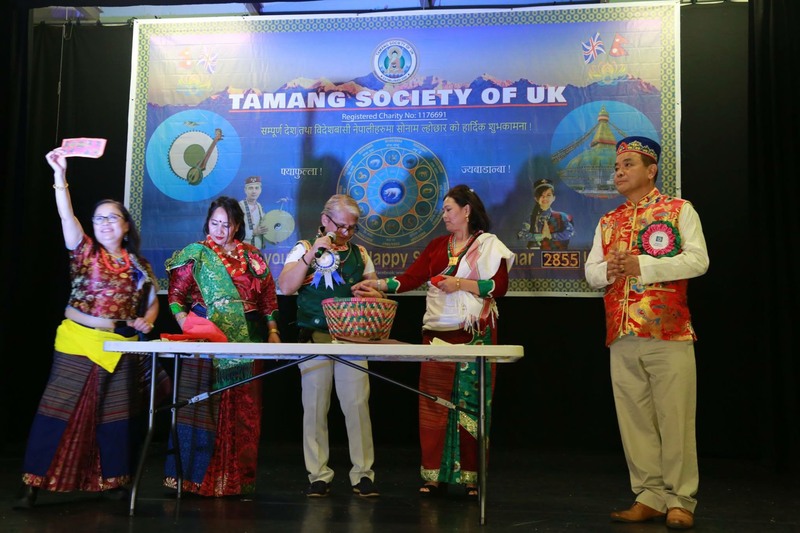 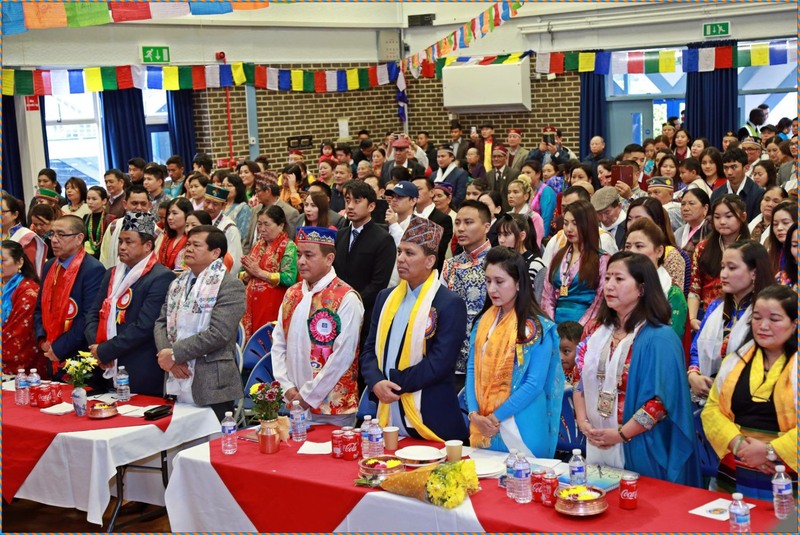 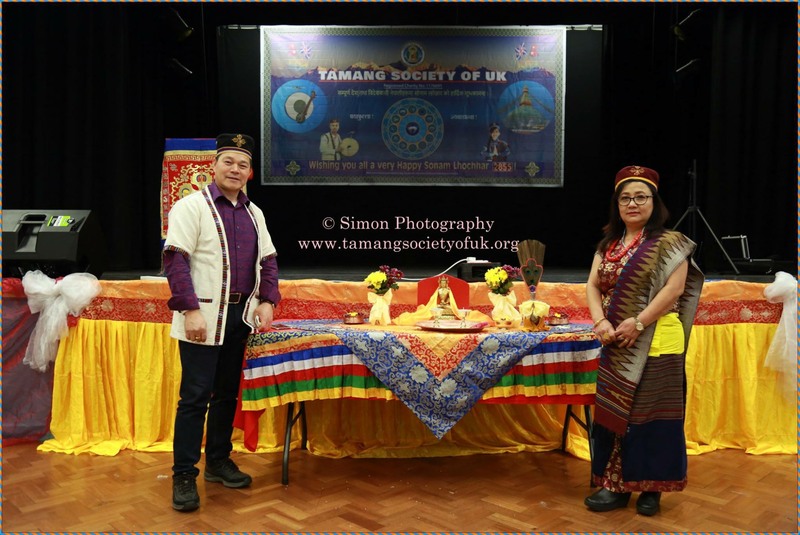 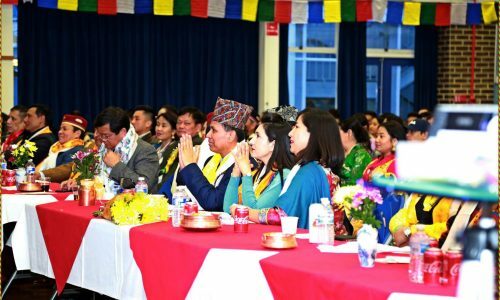 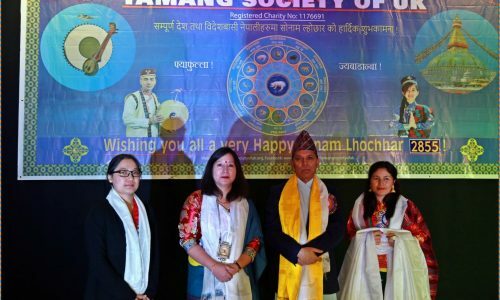 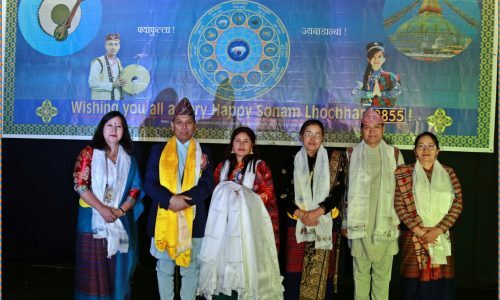 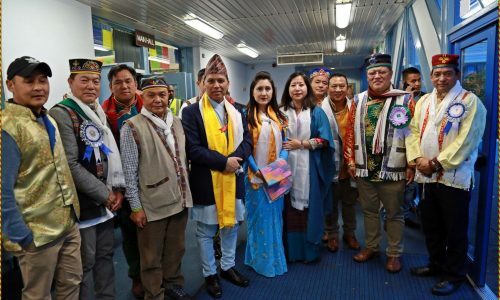 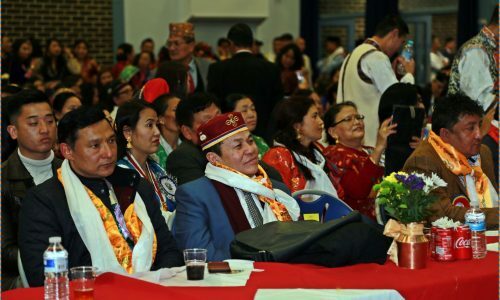 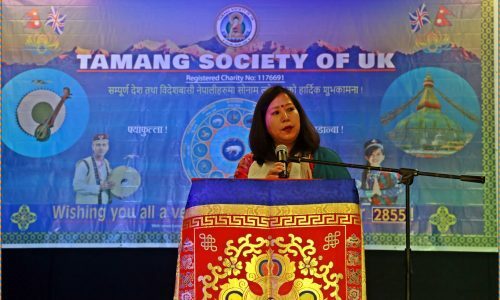 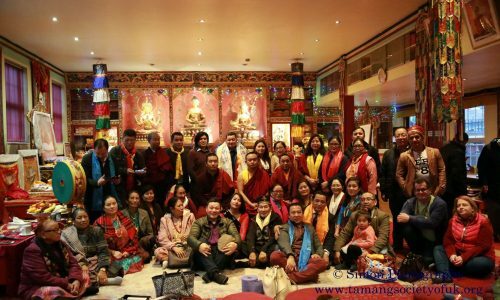 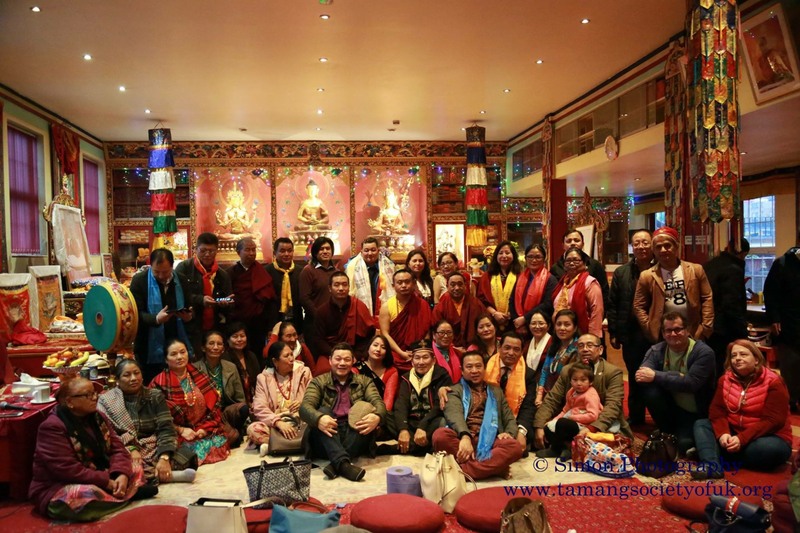 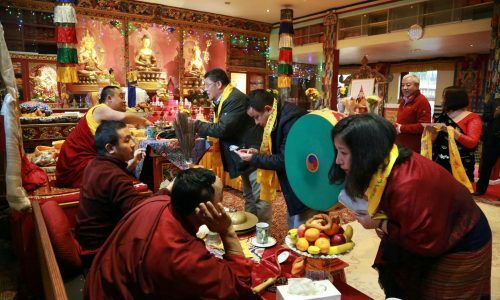 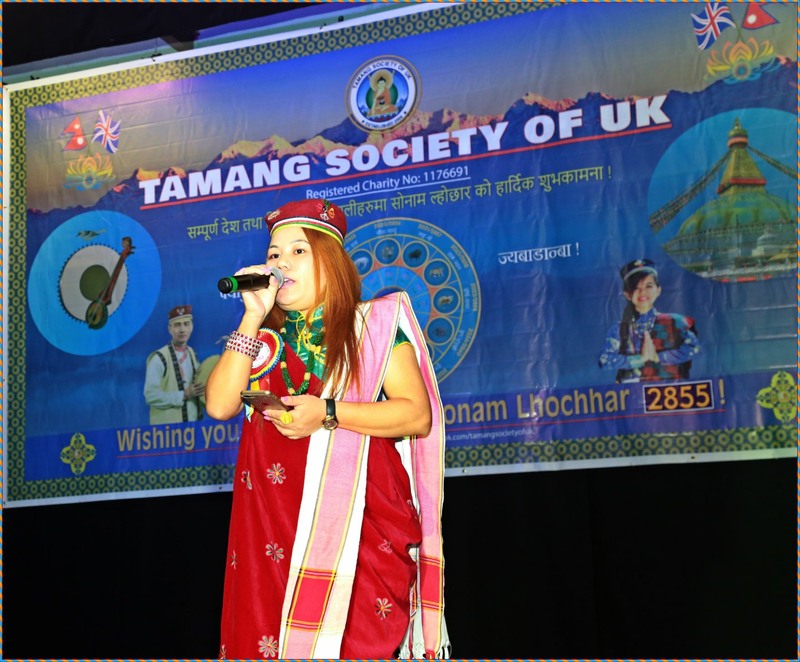 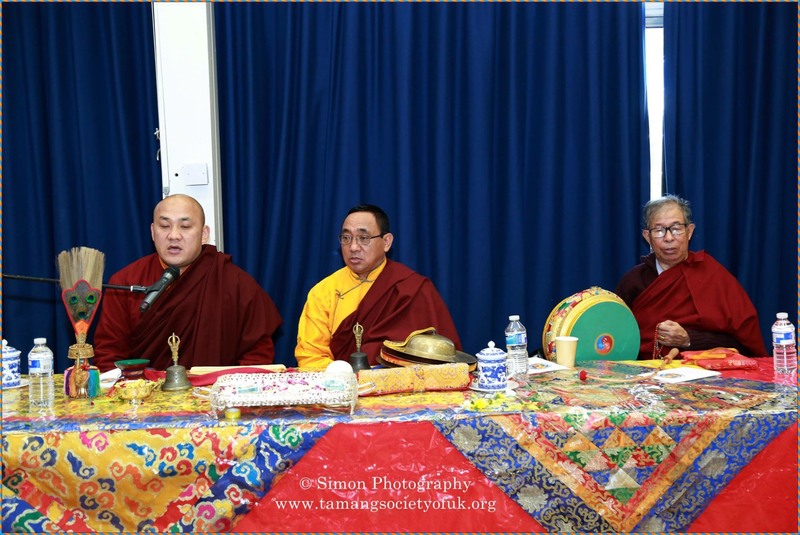 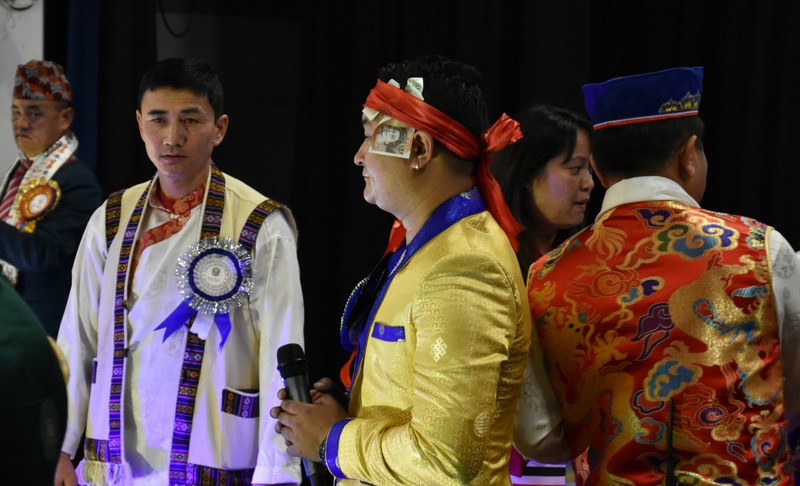 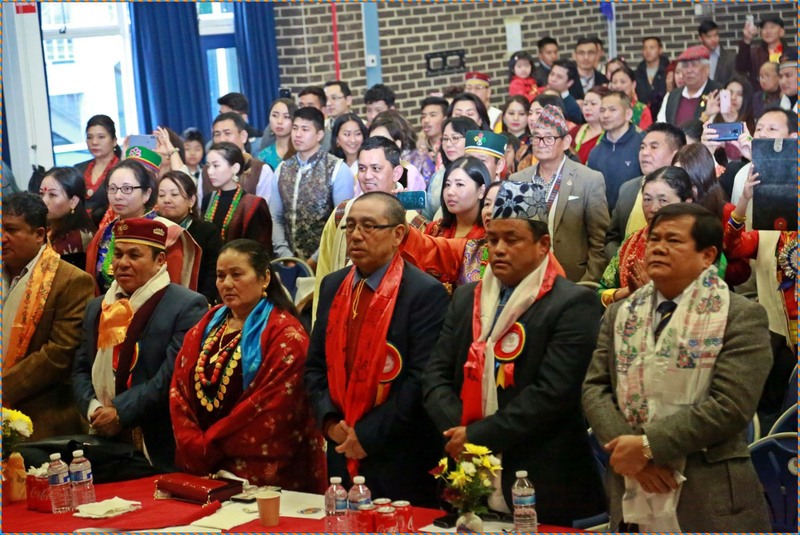 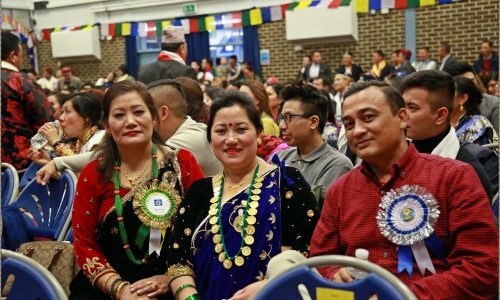 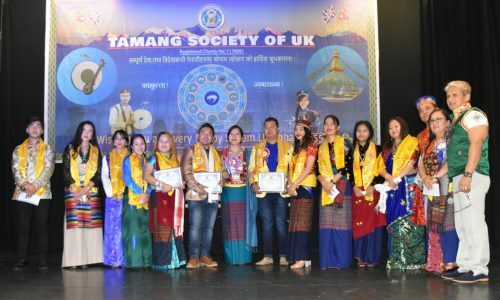 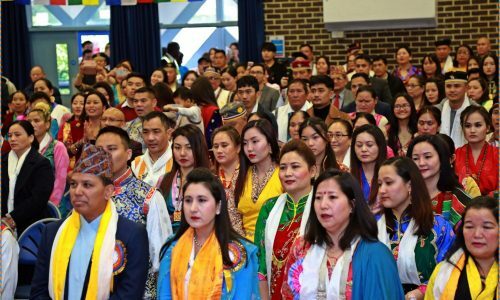 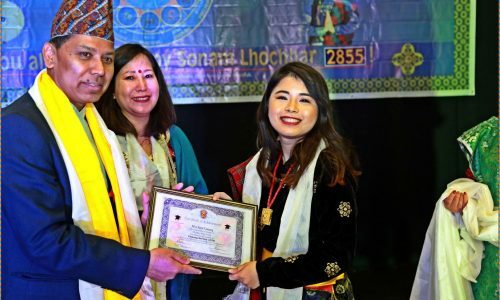 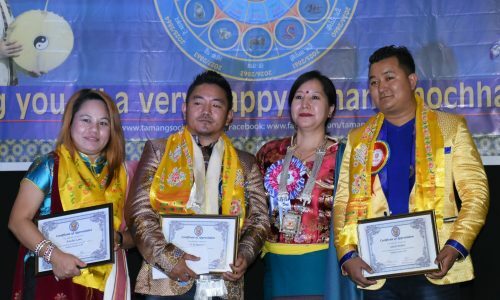 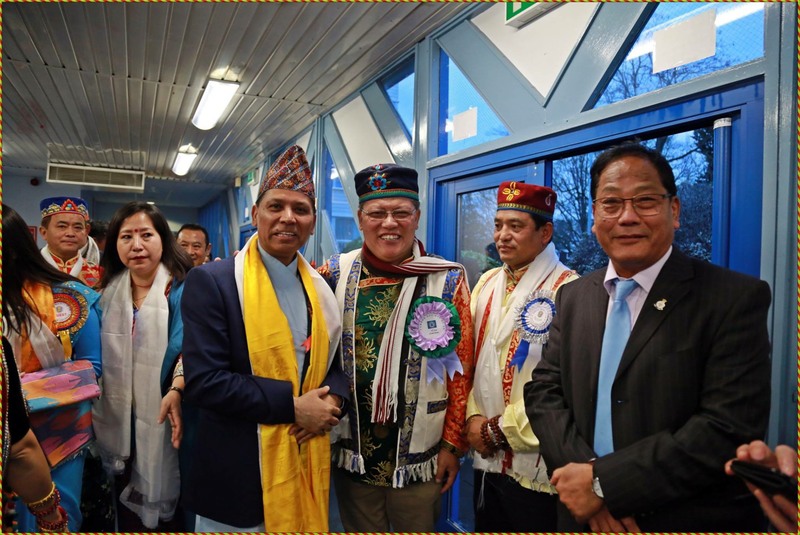 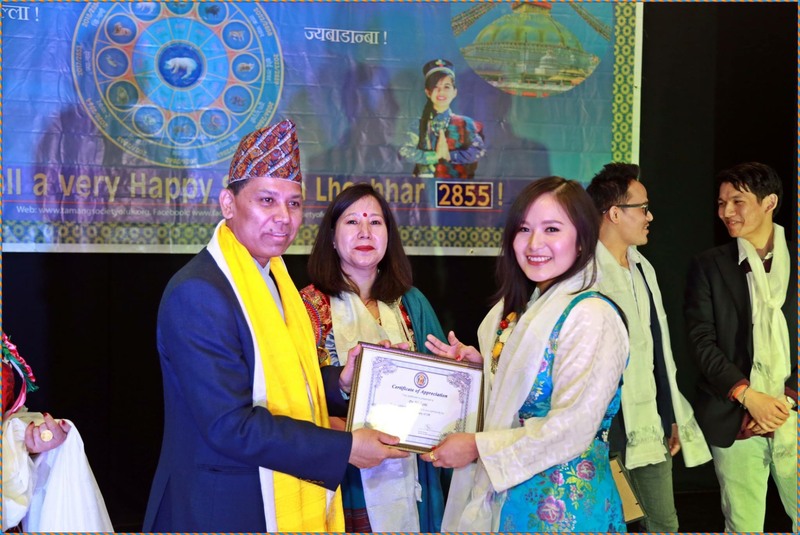 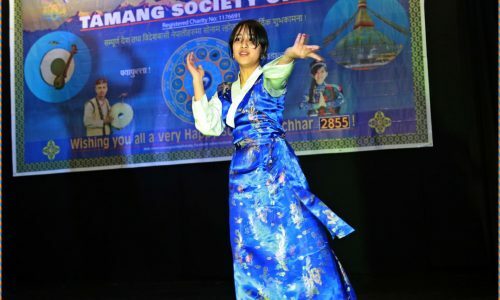 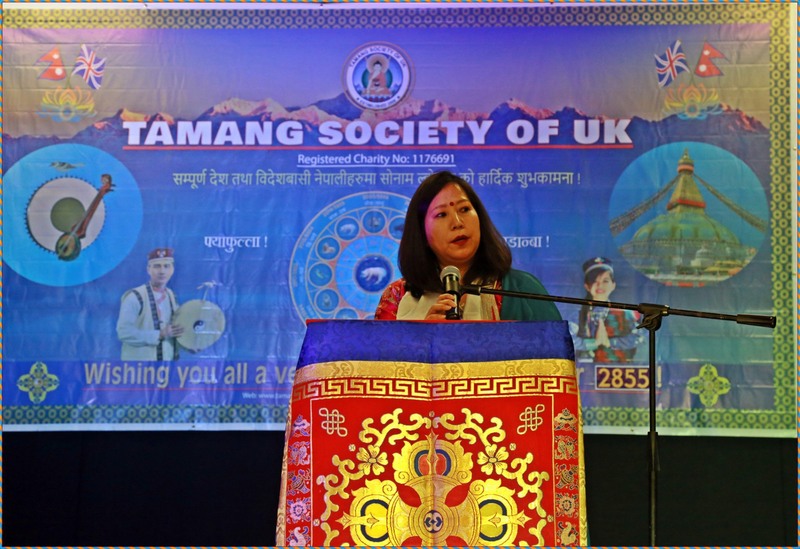 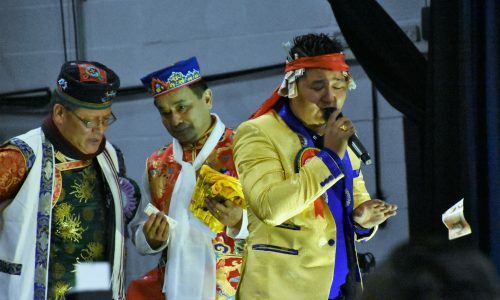 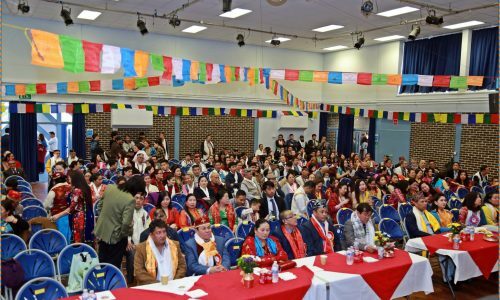 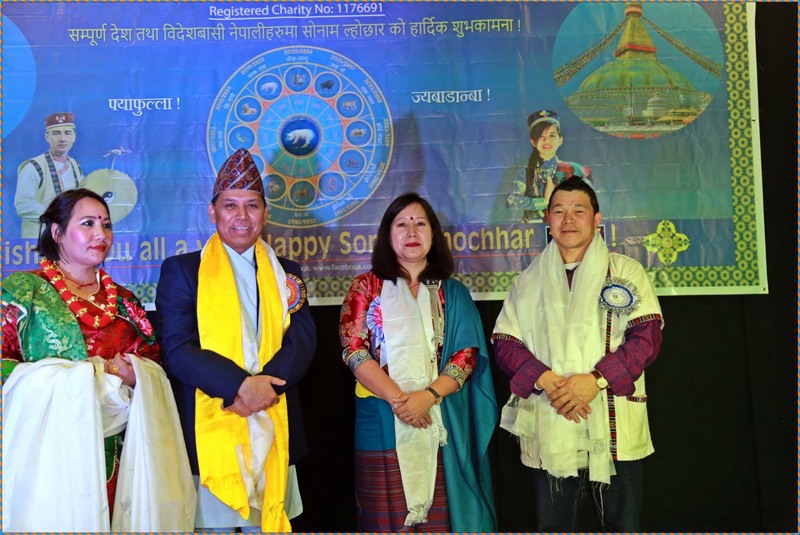 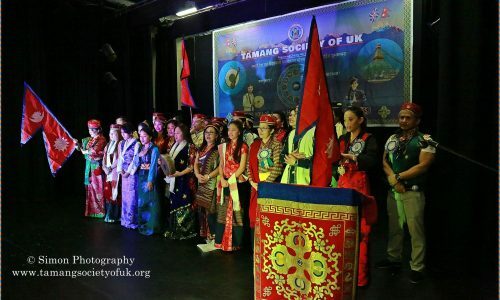 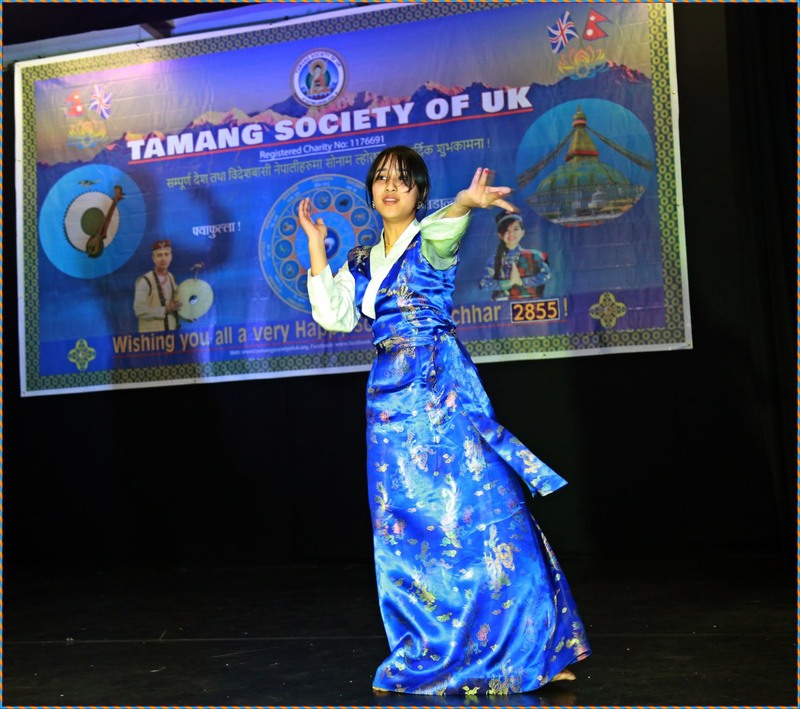 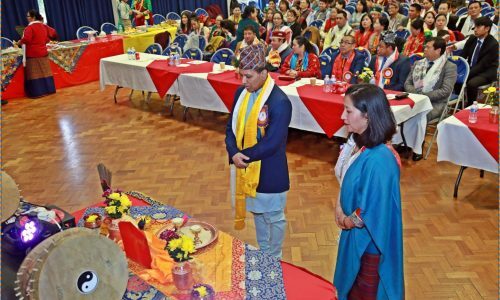 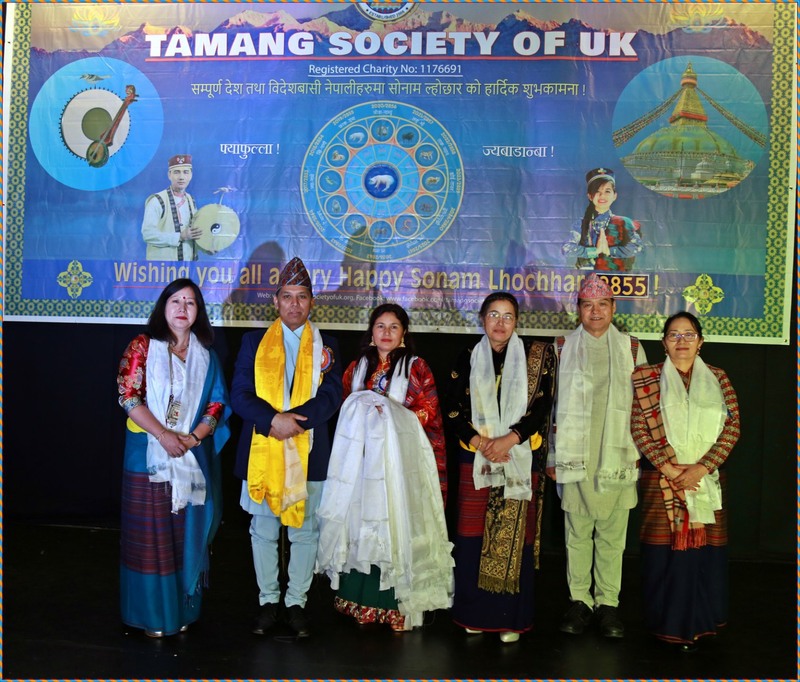 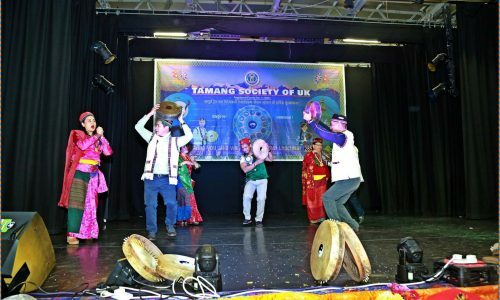 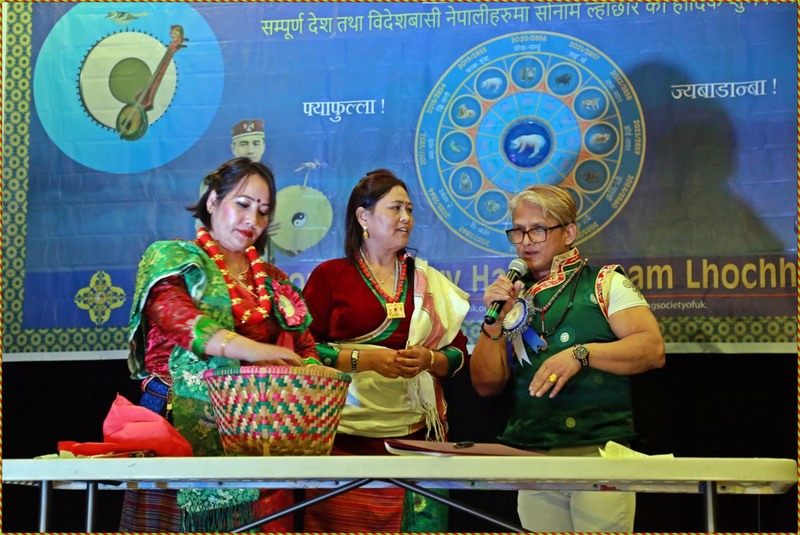 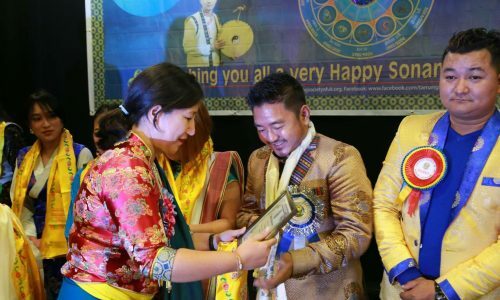 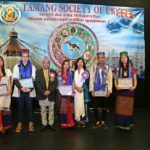 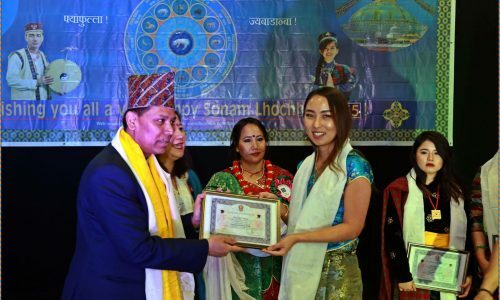 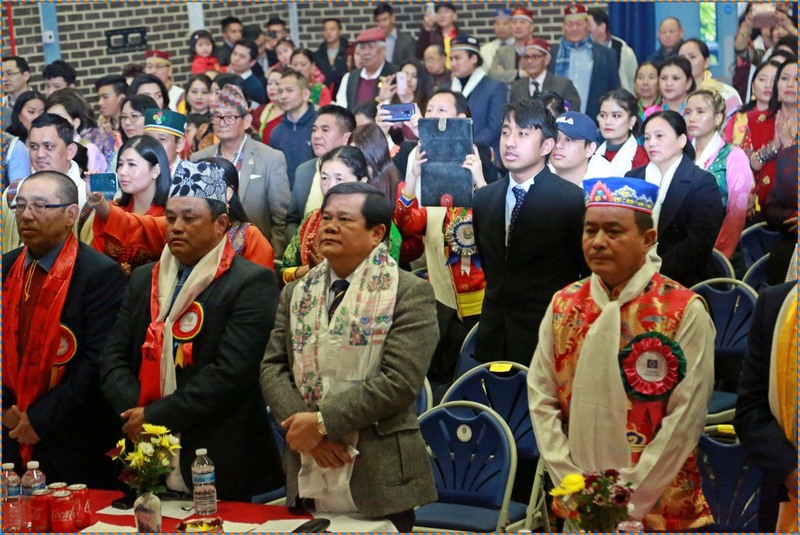 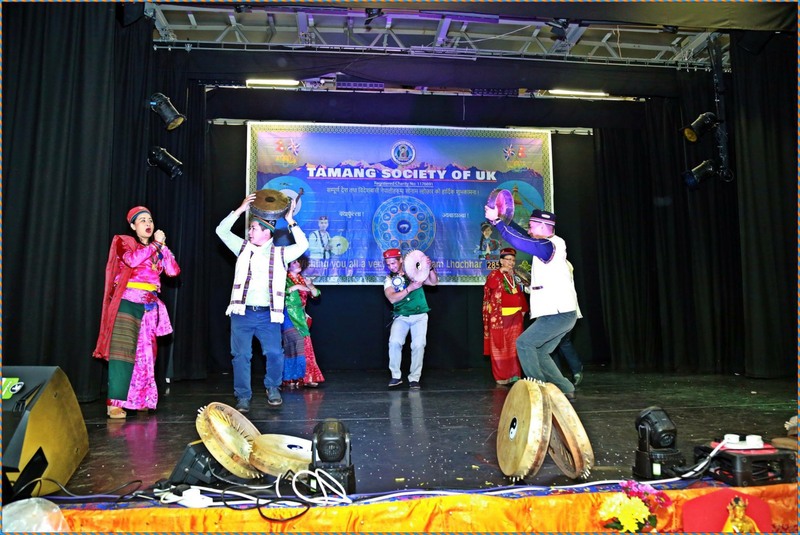 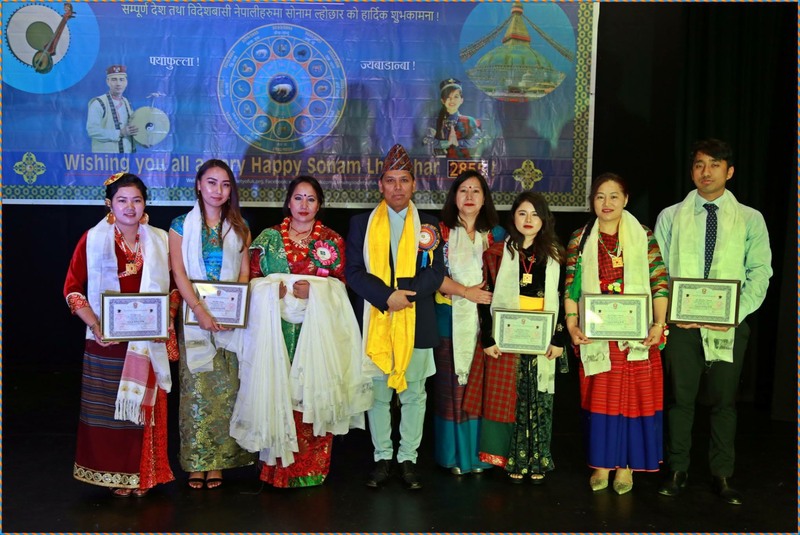 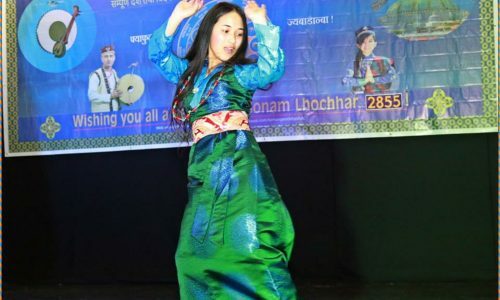 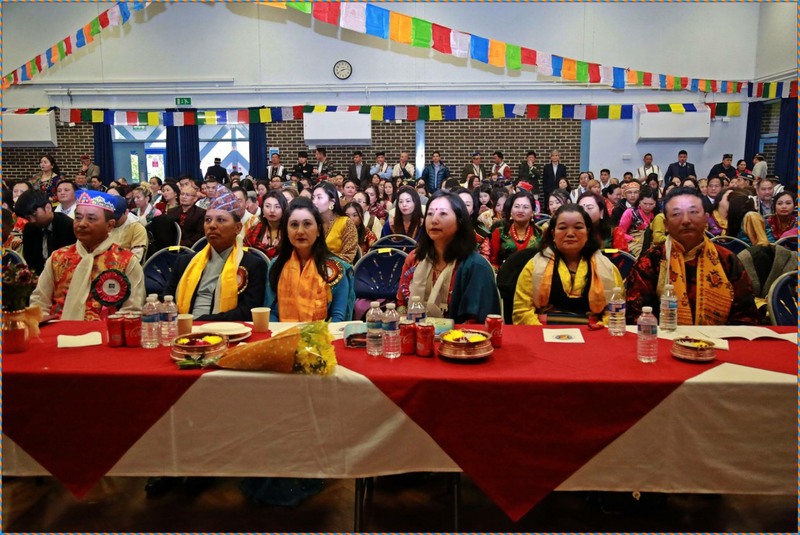 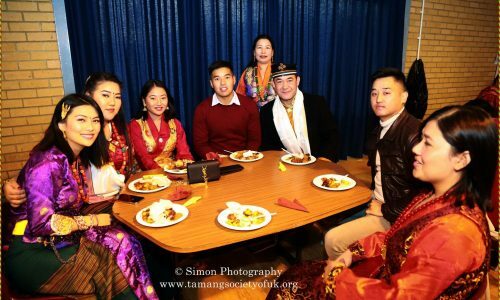 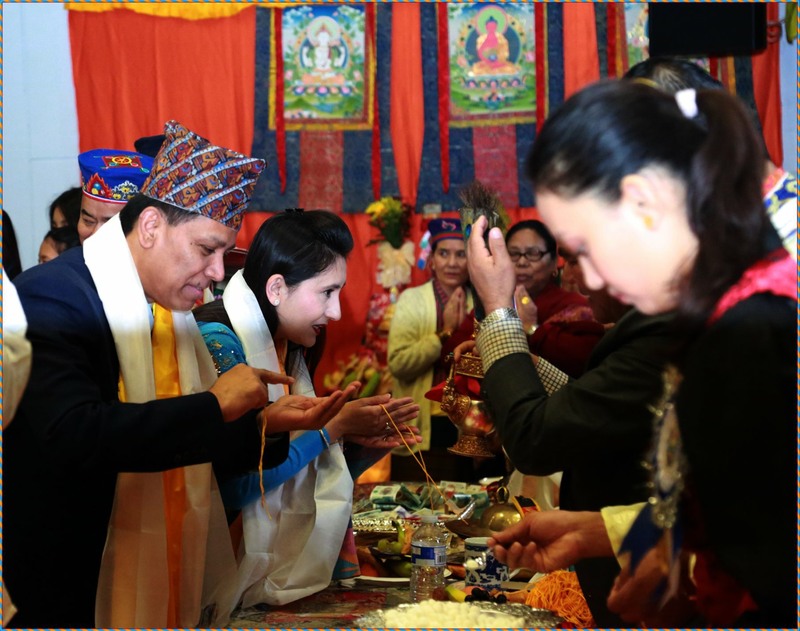 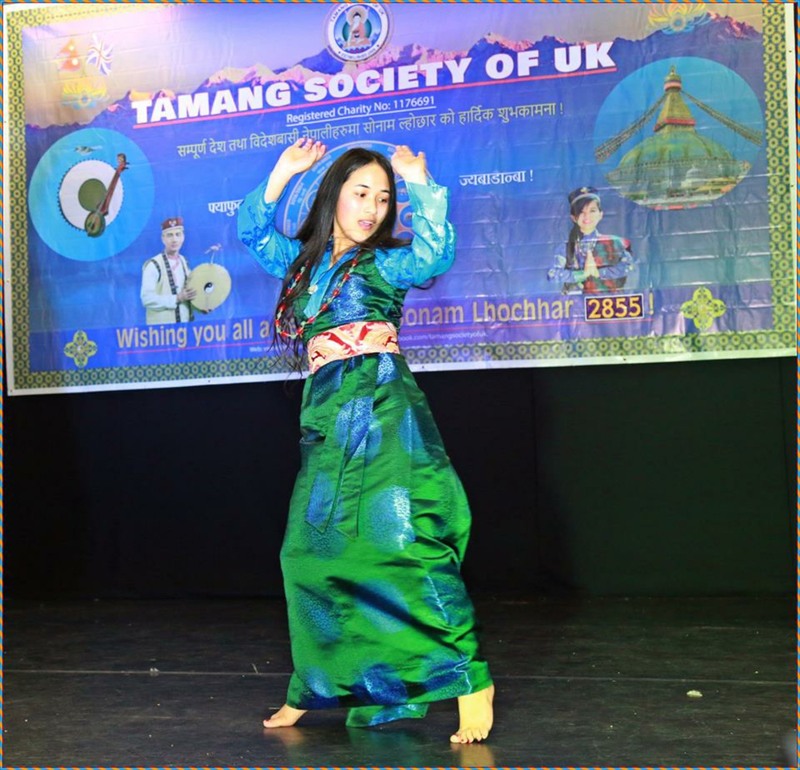 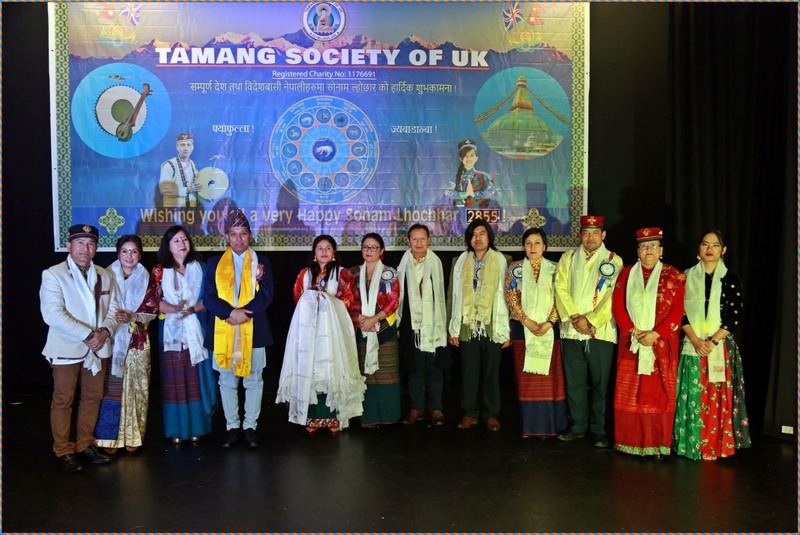 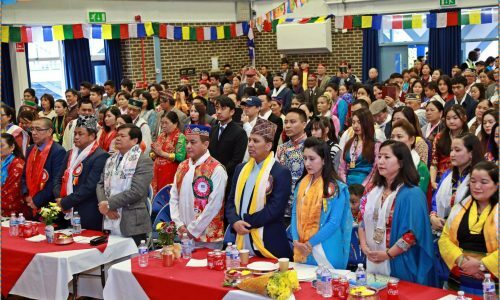 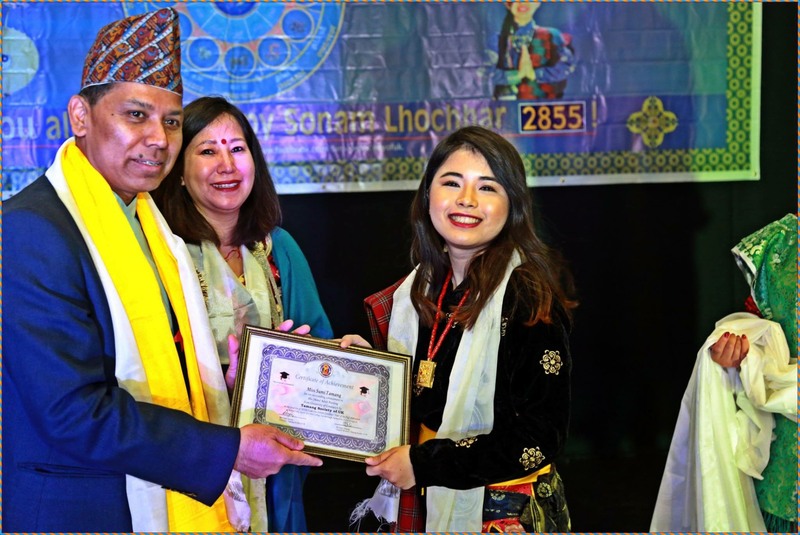 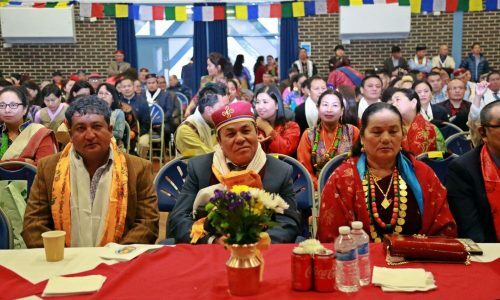 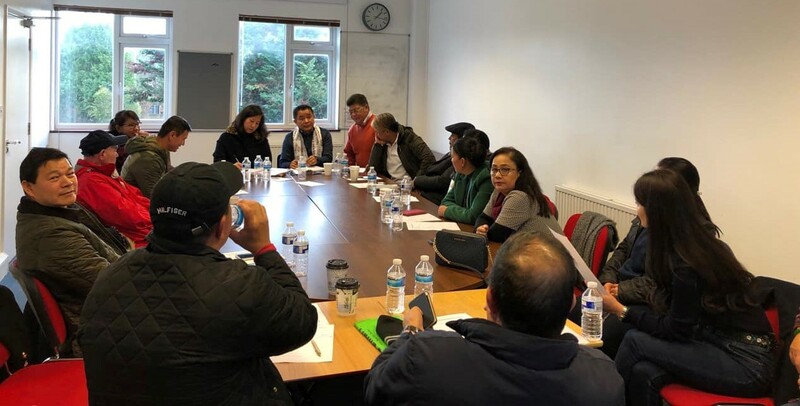 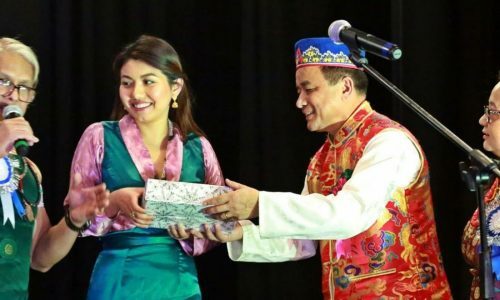 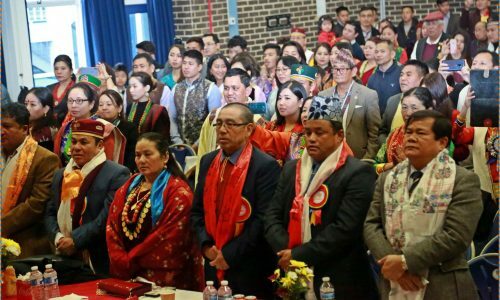 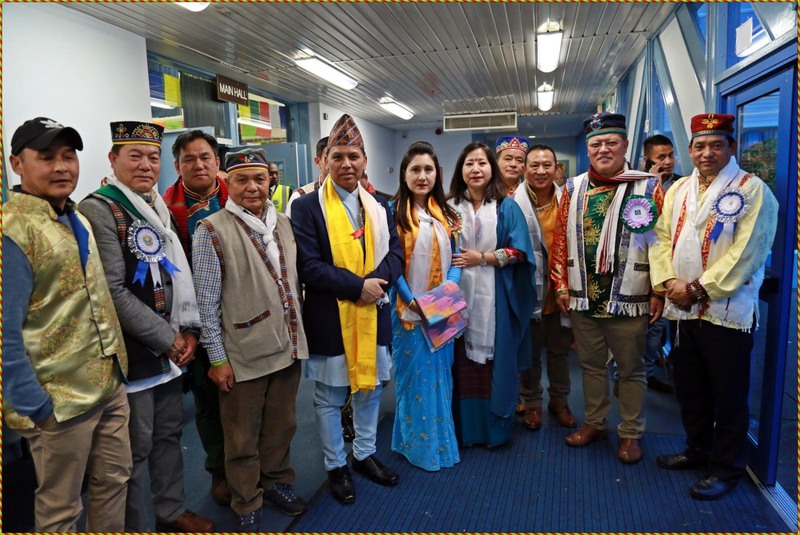 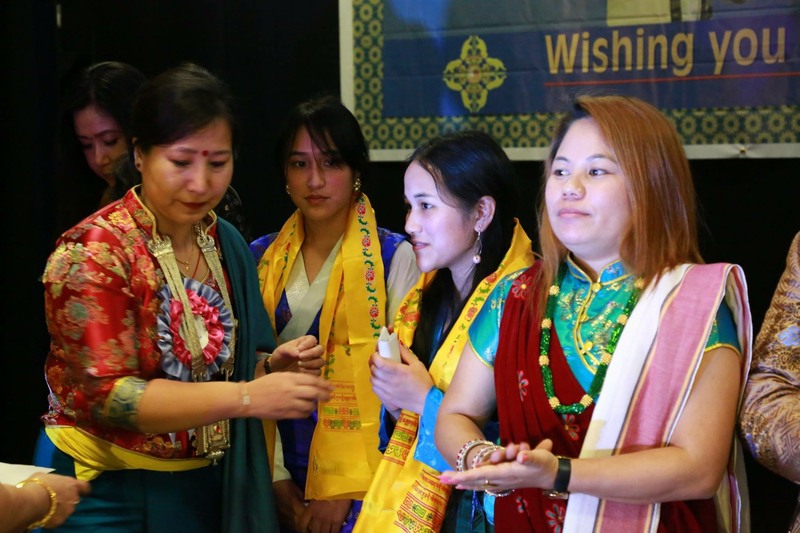 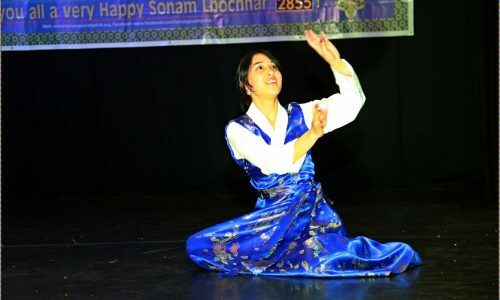 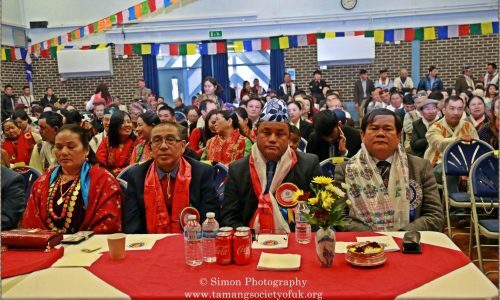 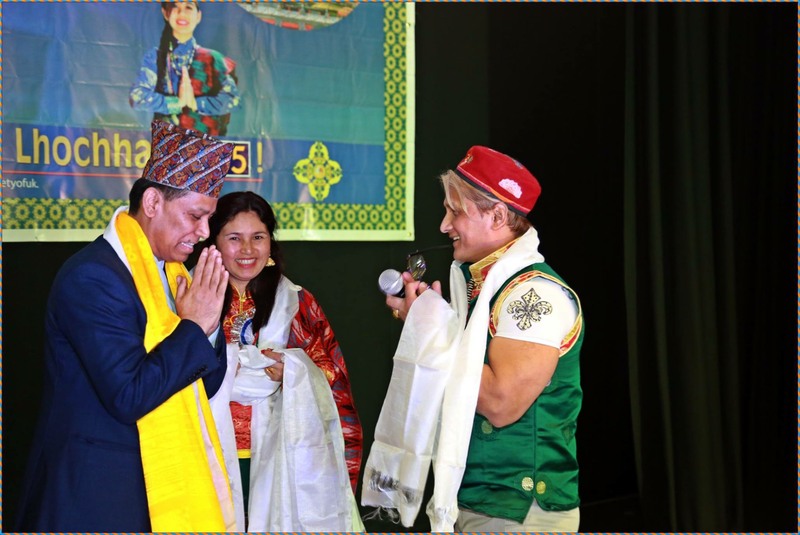 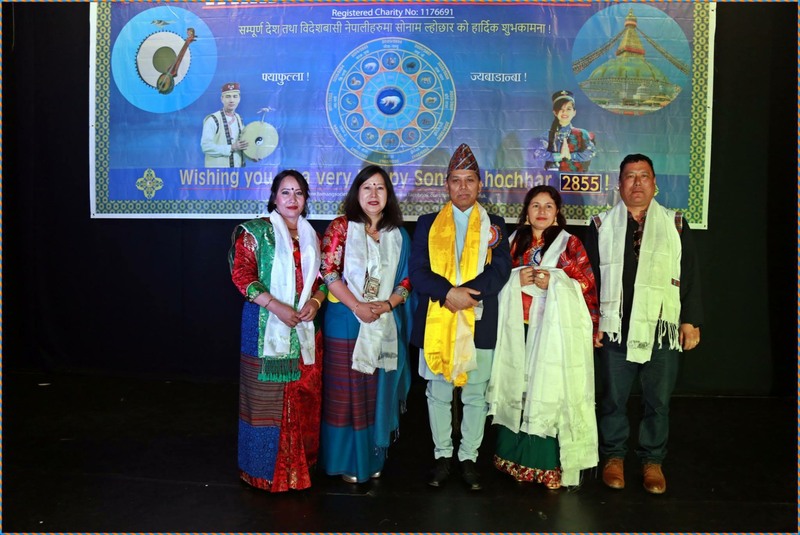 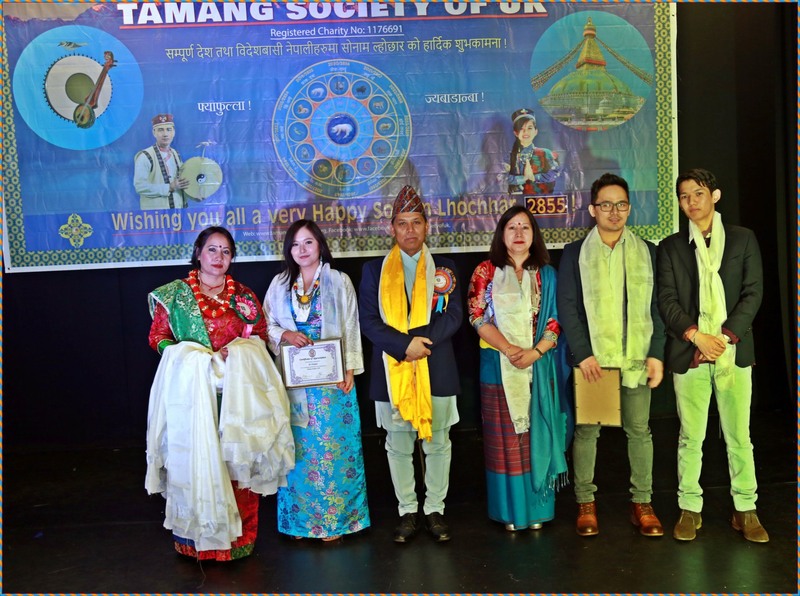 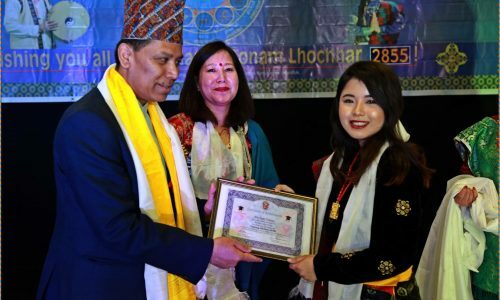 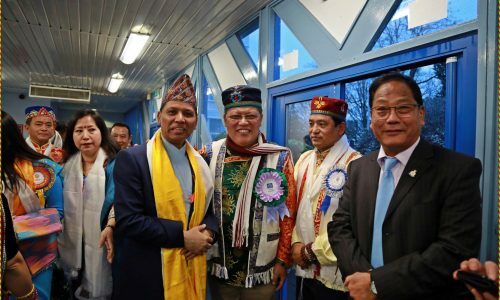 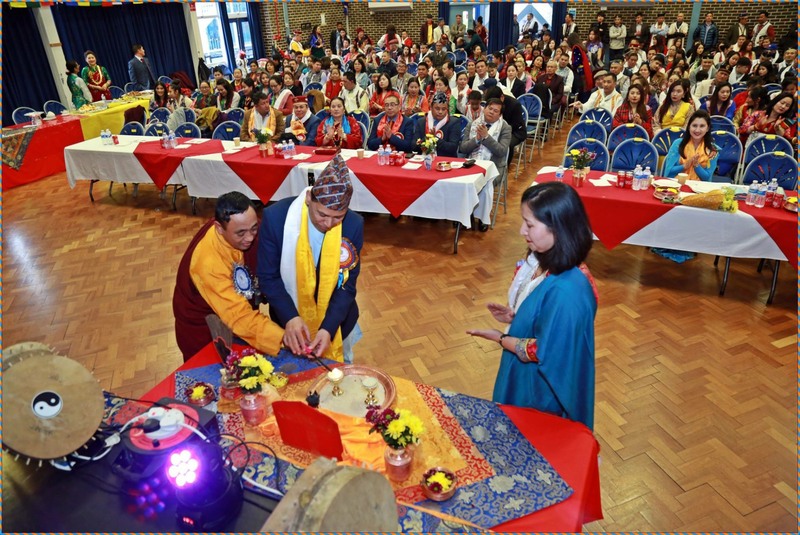 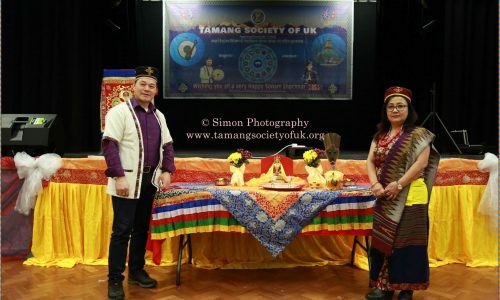 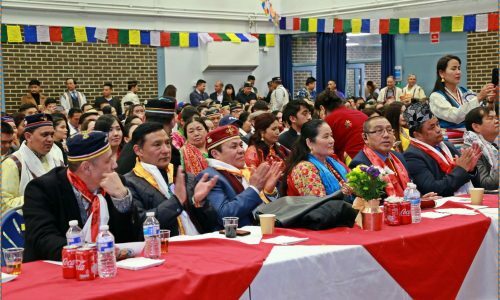 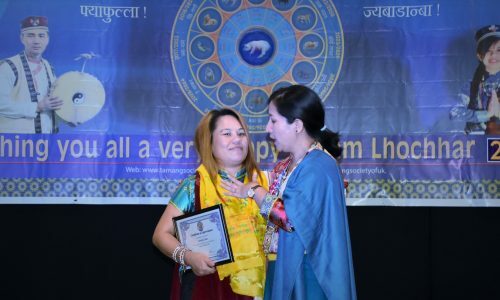 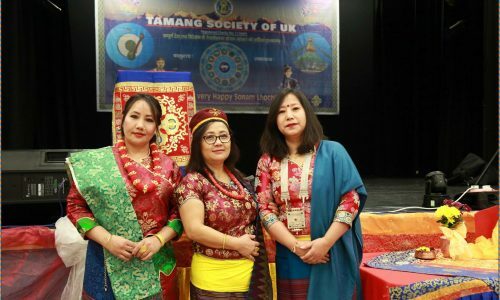 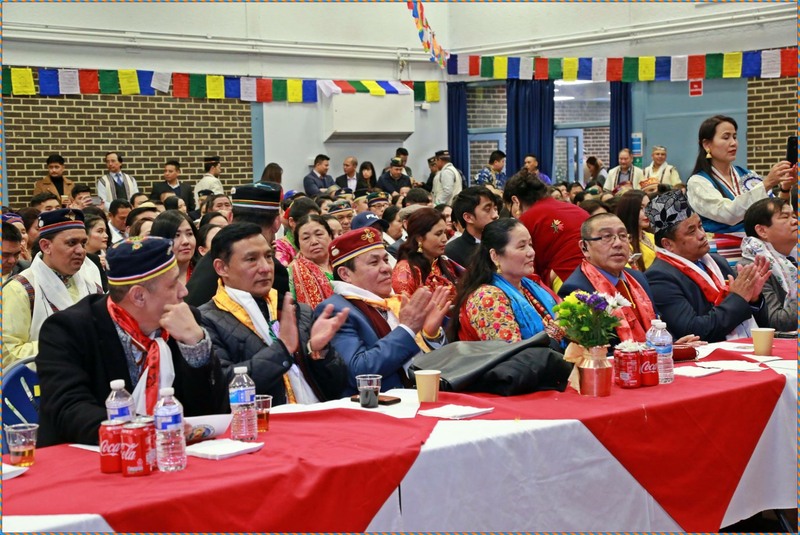 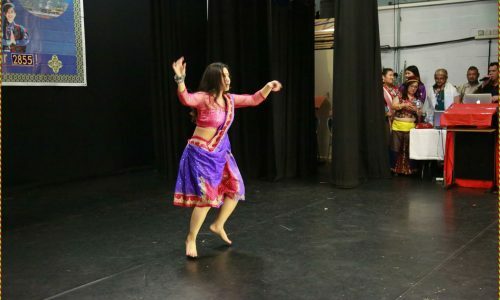 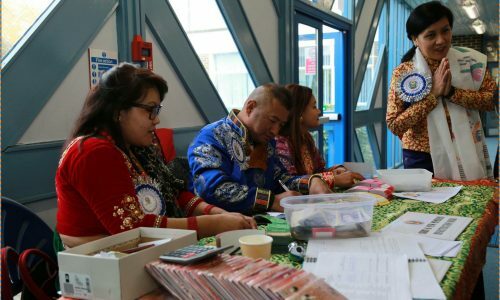 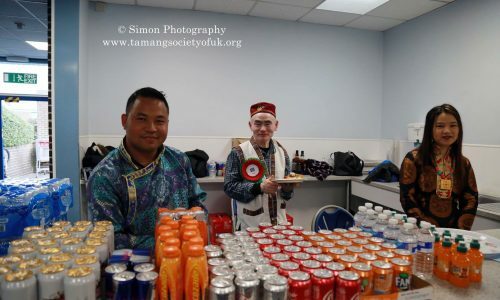 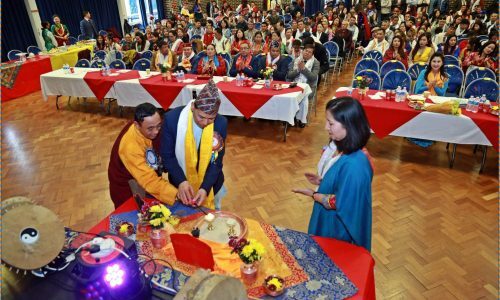 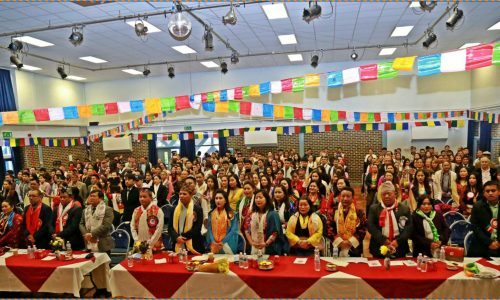 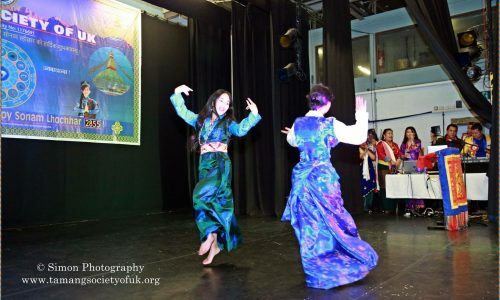 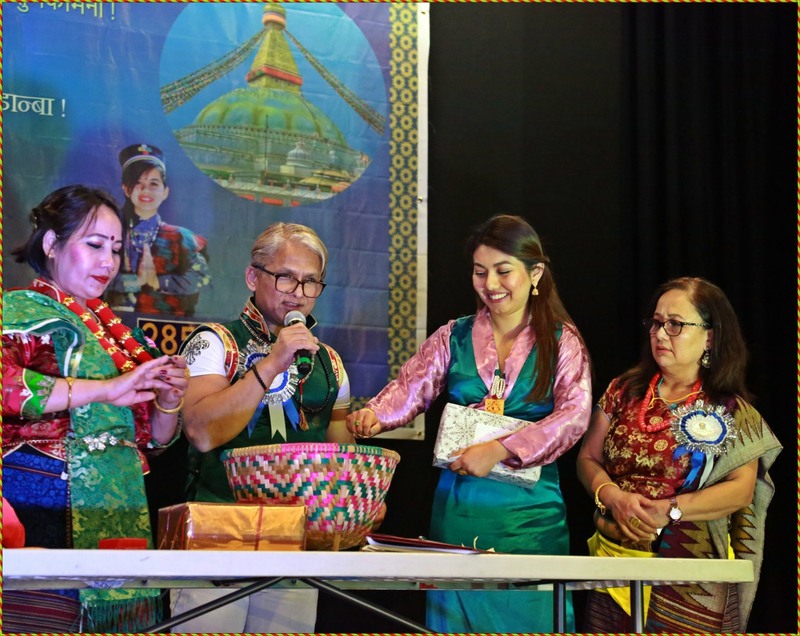 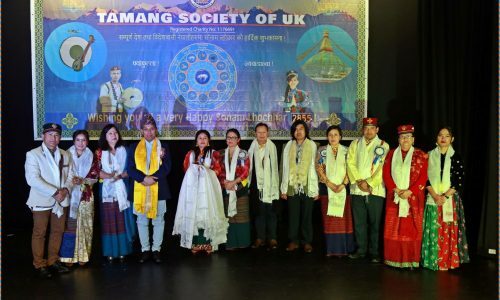 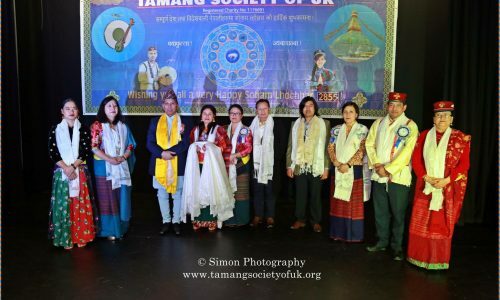 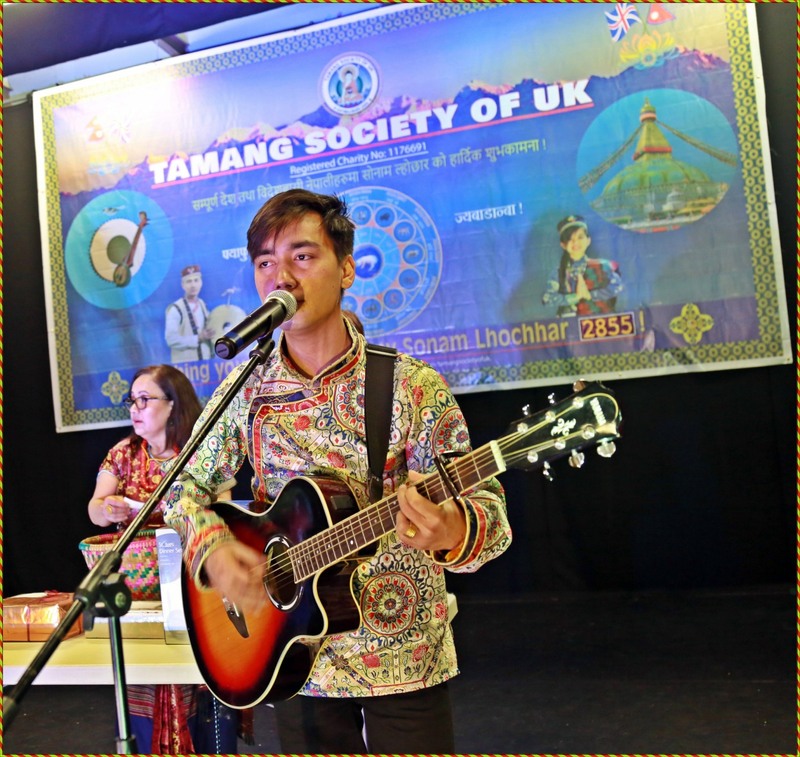 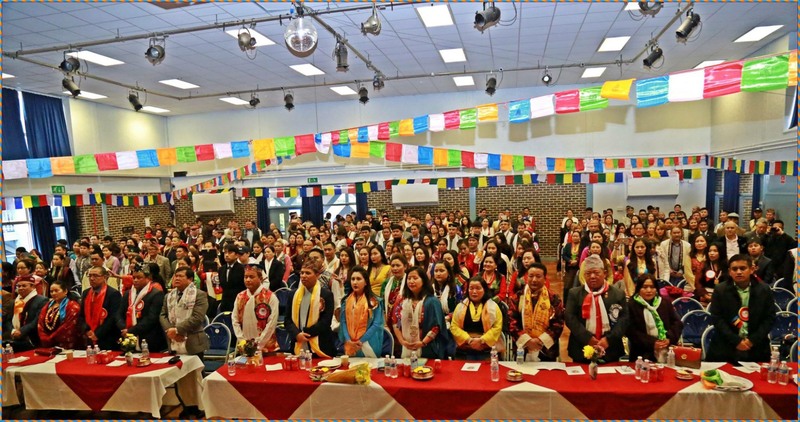 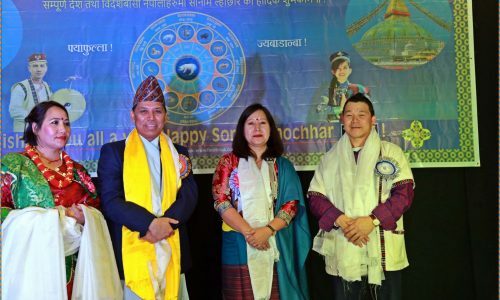 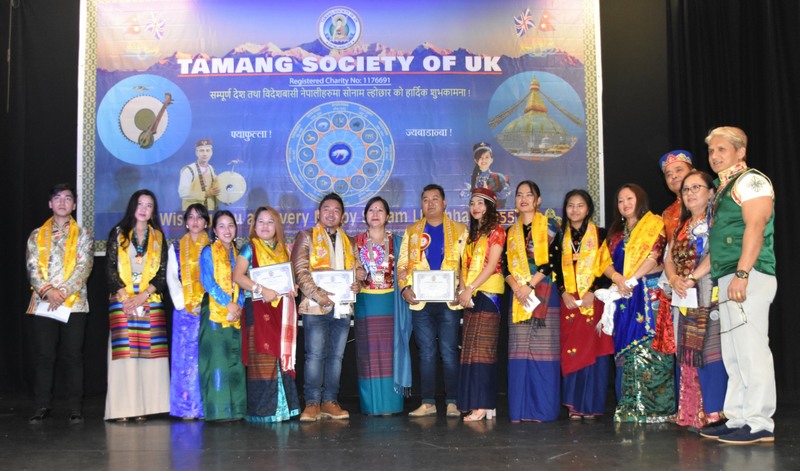 Tamang Society of UK celebrated Sonam Lhochhar 2855 (2019) on 9th of February 2019 @ Samuel Cody sports specialist college, Farnborough GU14 8SS. 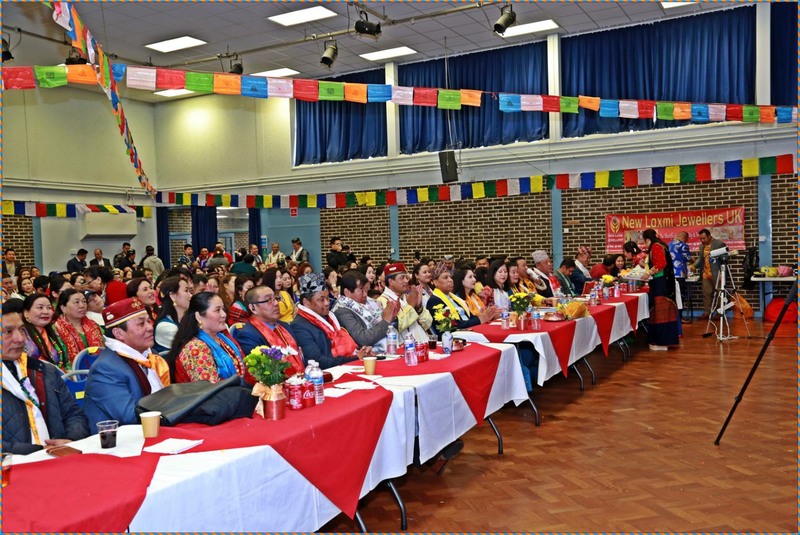 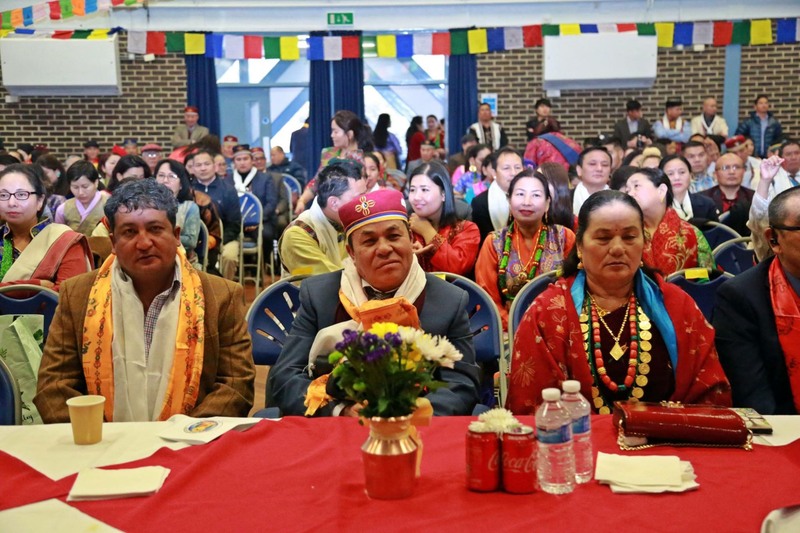 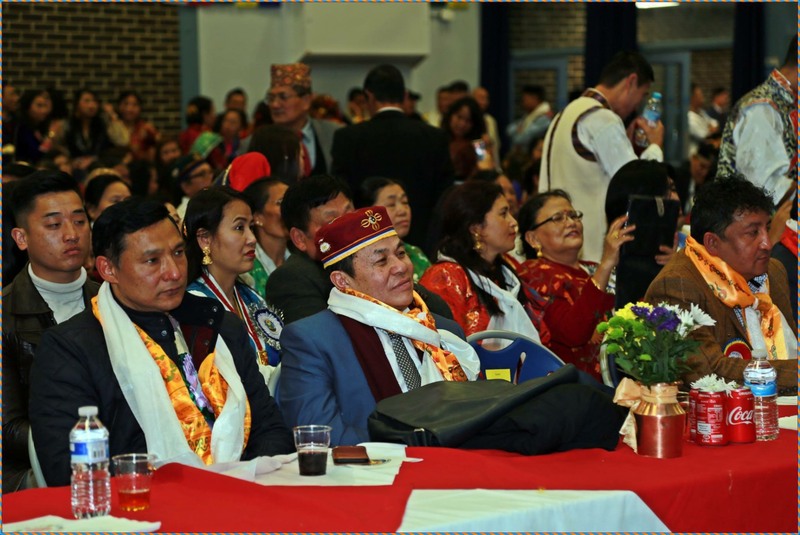 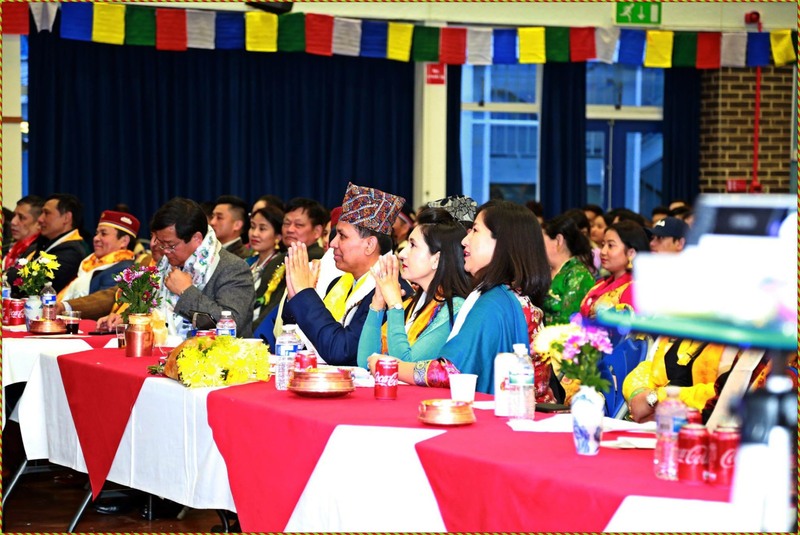 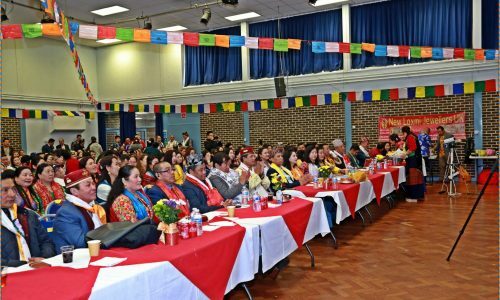 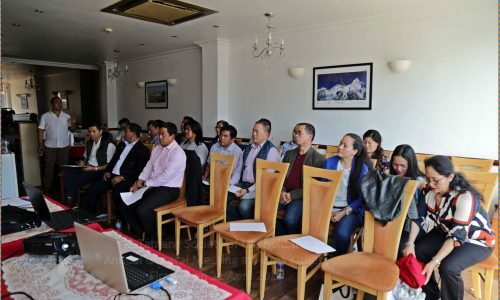 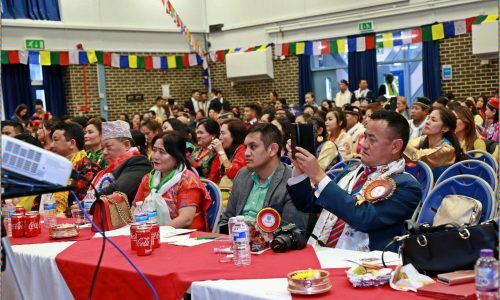 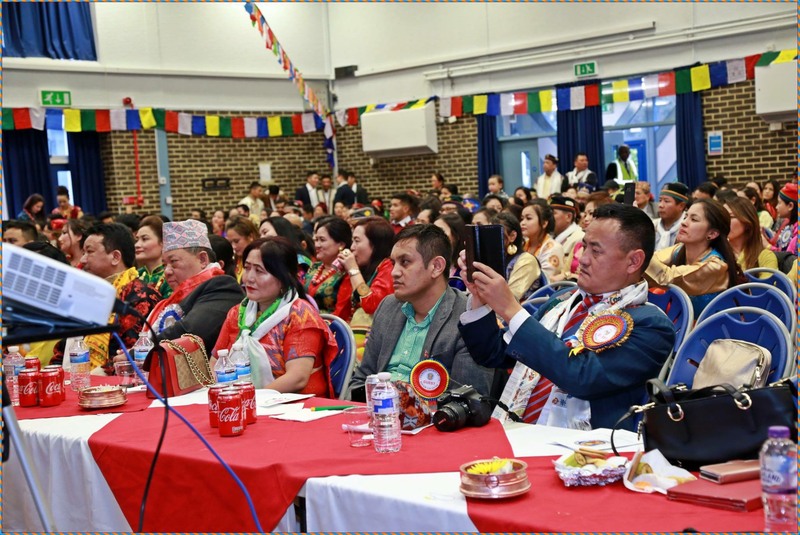 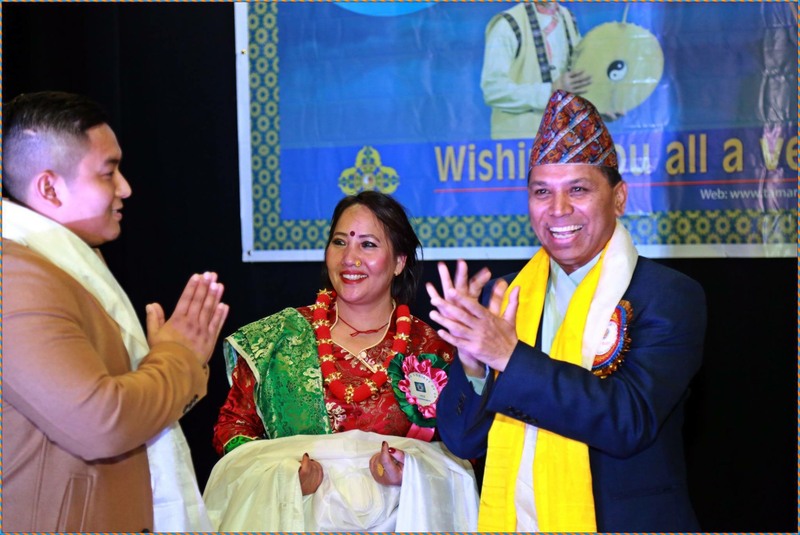 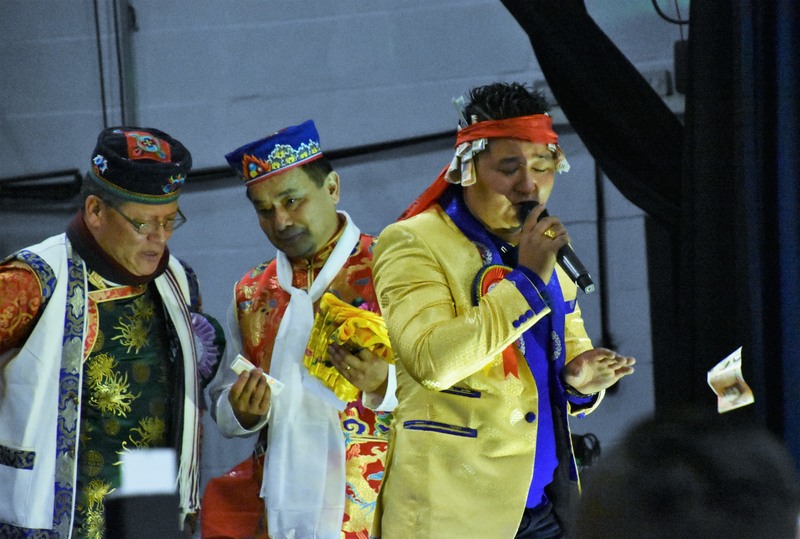 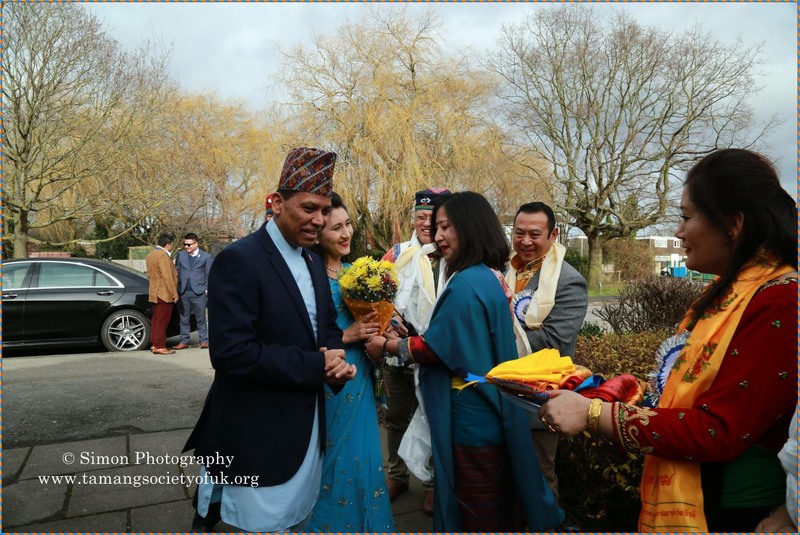 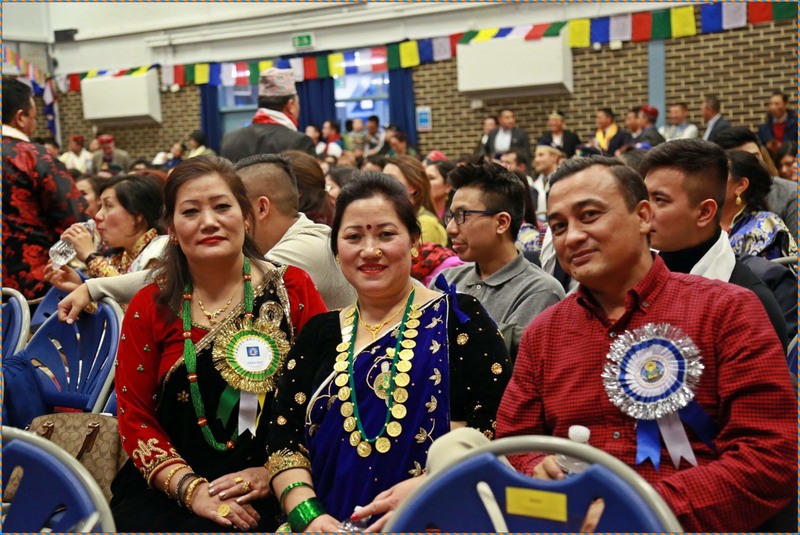 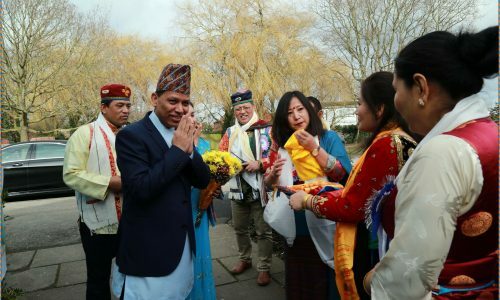 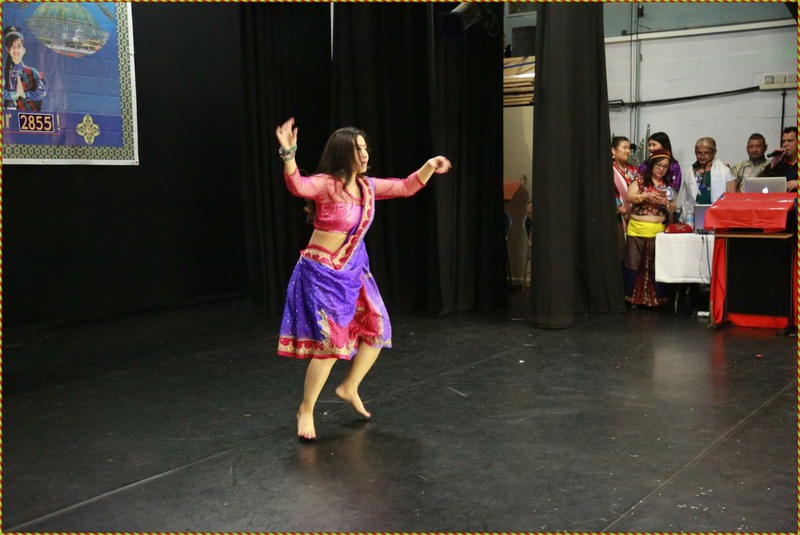 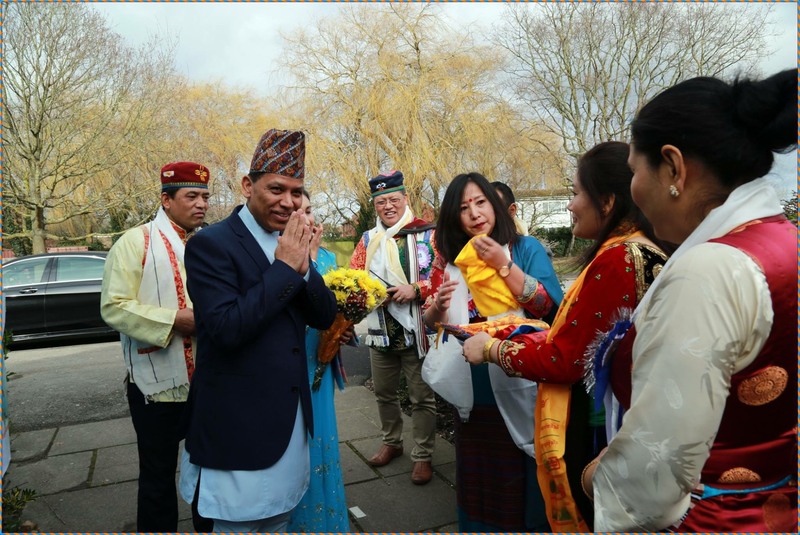 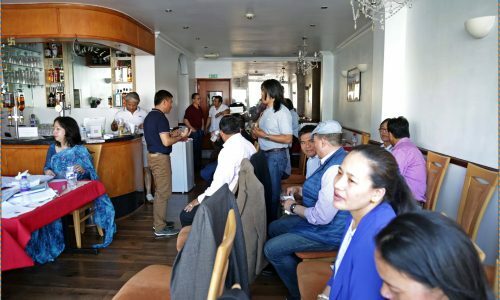 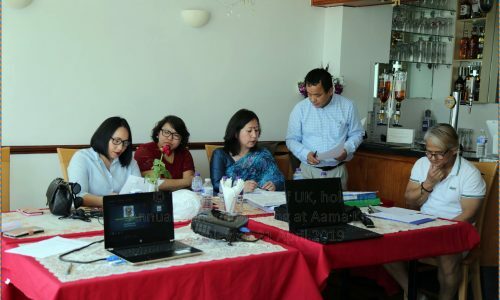 There were many guests invited from different Community groups in the UK including the Ambassador of Nepal to the UK, H.E. 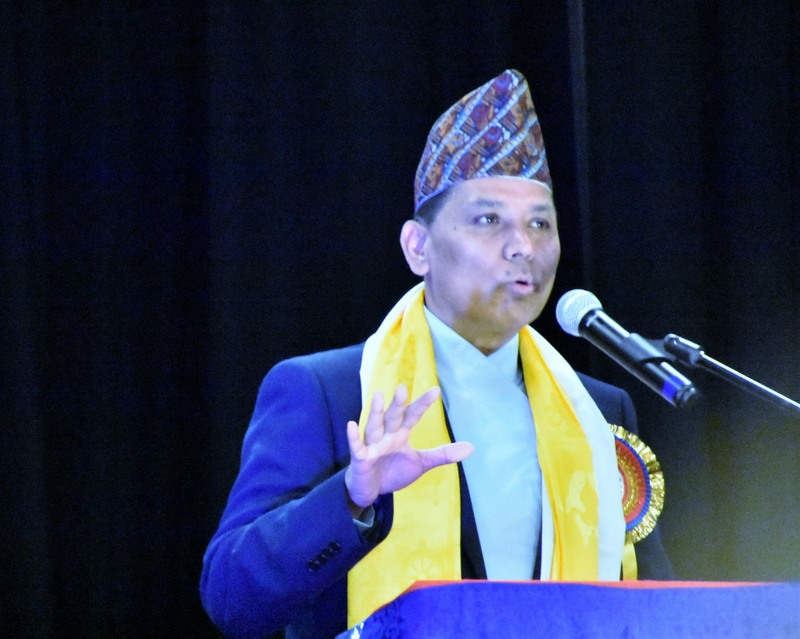 Dr. Durga Bahadur Subedi. 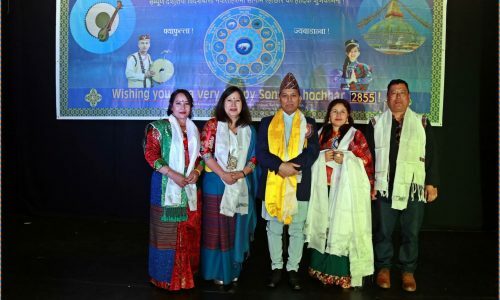 यहाँ माथि उल्लेख गरिएको तामांगको धिम (घर) को बारेमा जानकारी गराउन चाहन्छु. 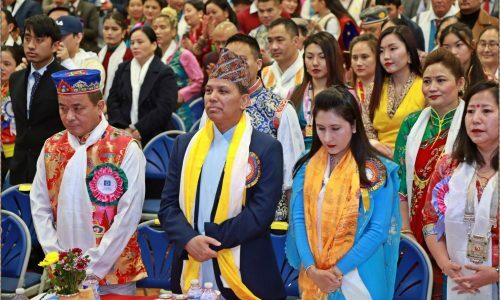 यस कार्यको लागि अहिले सम्म २५ जना भन्दा बढी सदस्यहरुले कमसेकम एक हजार पौण्ड भन्दा बढी सहयोद गरेर नाम खाता मा चढाई सक्नु भएको छ. 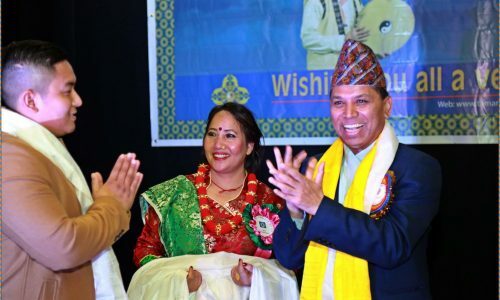 यहाहरुलाइ थाहा भएकै कुरा हो, एक किसिमले हेर्दा यो निक्कै ठुलो काम पनि हो र यसलाई प्राप्त गर्नको लागि हामी सबै मिलेर लागिपर्नुपर्छ. 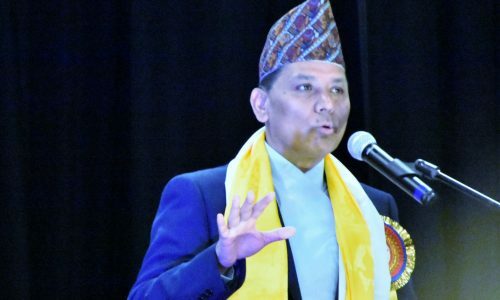 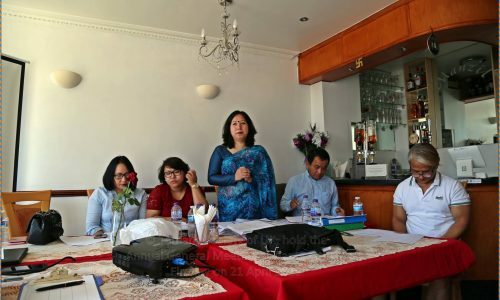 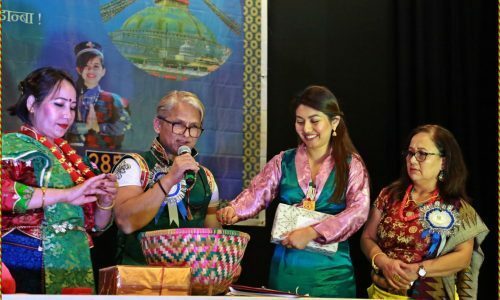 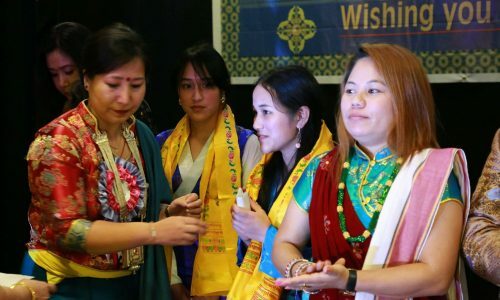 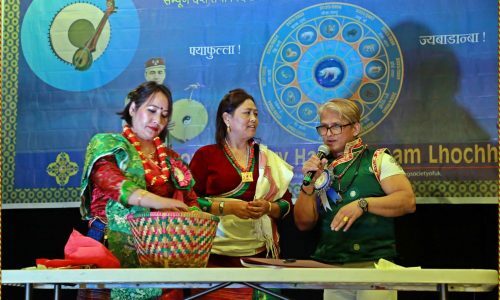 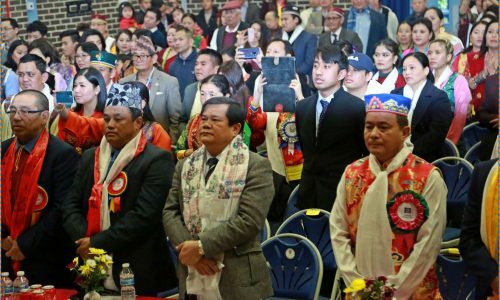 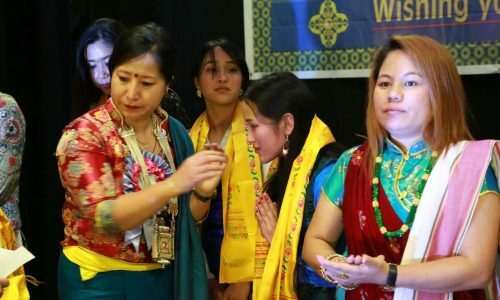 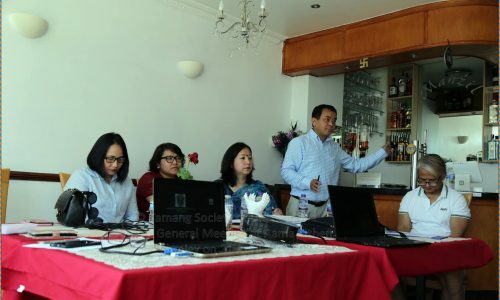 हामीलाई यो पनि थाहा छ कि २०/२५ जना ले मात्रै पनि पुग्ने कुरा होइन. 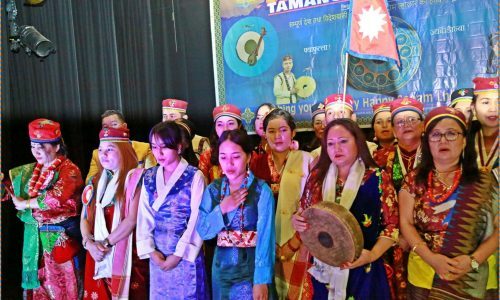 सोहि कारणले गर्दा, सम्पूर्ण TSoUK का कार्यकारी एवं सल्लाहकार समिति तथा सम्पुर्ण तामांग दाजुभाई दिदि बहिनीहरु एक जुट भइ येस बिशाल project लाई सफल बनाऊ भनि अनुरोधगर्दछौ . 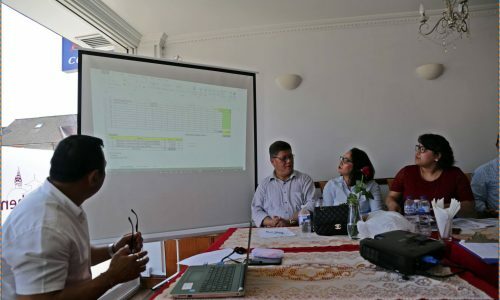 If you would like to donate for this Project or have any question, please contact us. 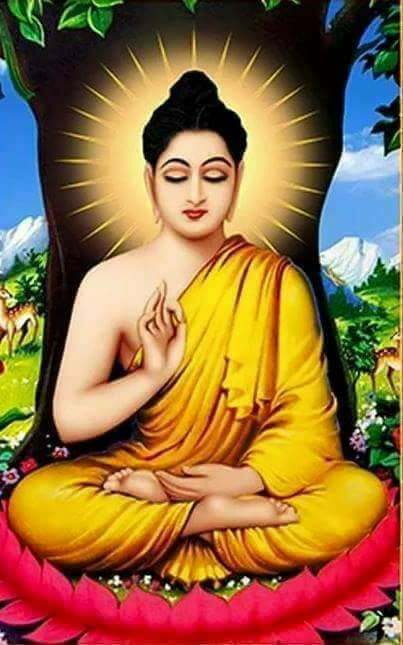 The Lord Buddha was born in 623 BC in the sacred area of Lumbini located in the Terai plains of southern Nepal, testified by the inscription on the pillar erected by the Mauryan Emperor Asoka in 249 BC. 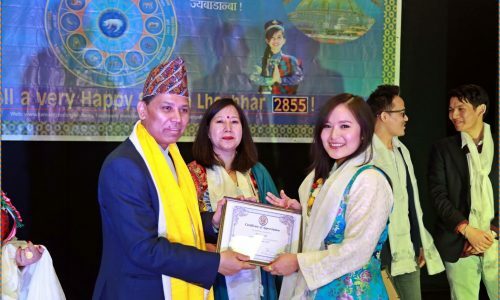 Lumbini is one of the holiest places of one of the world’s great religions, and its remains contain important evidence about the nature of Buddhist pilgrimage centres from as early as the 3rd century BC. 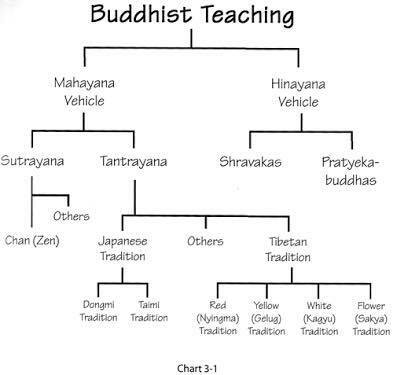 The Lord Buddha was born in 623 BC in the sacred area of Lumbini located in the Terai plains of southern Nepal.